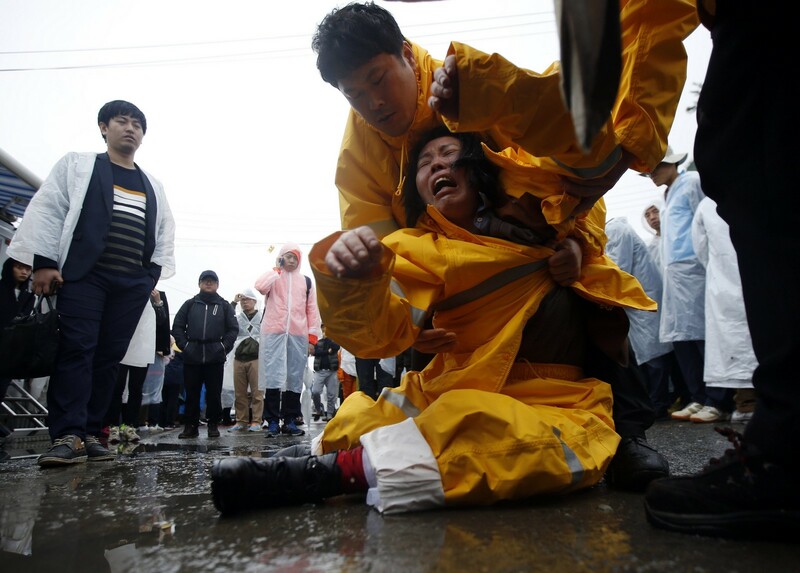 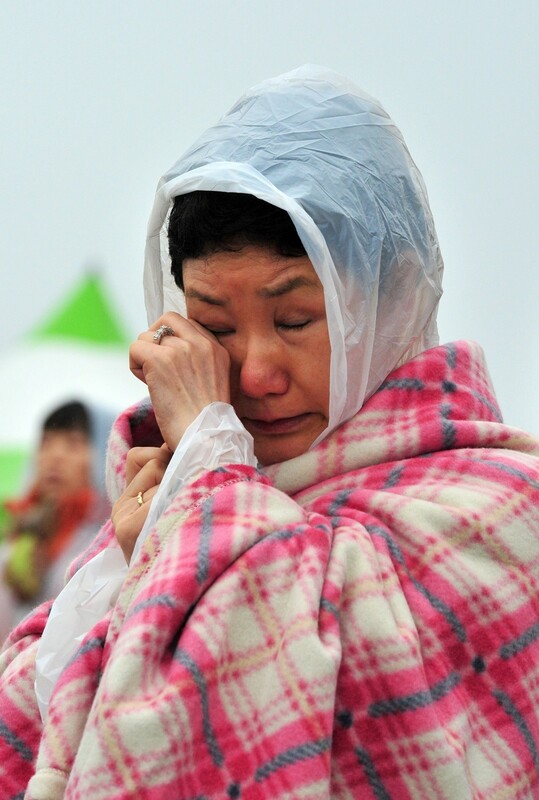 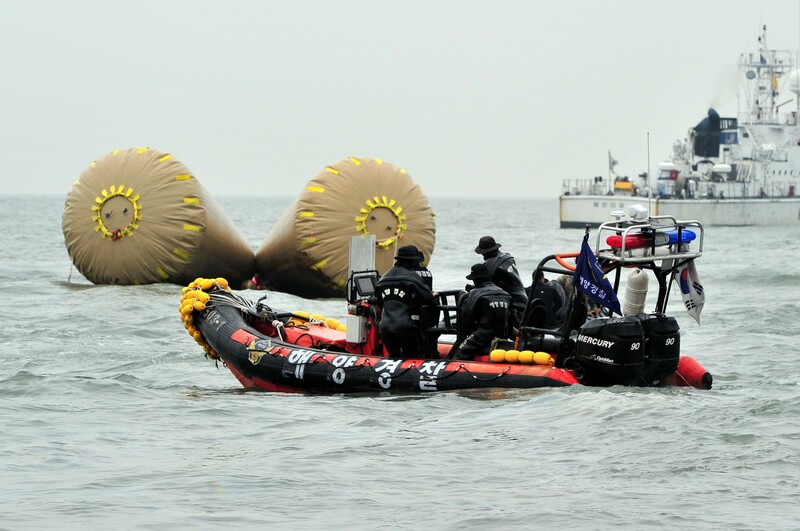 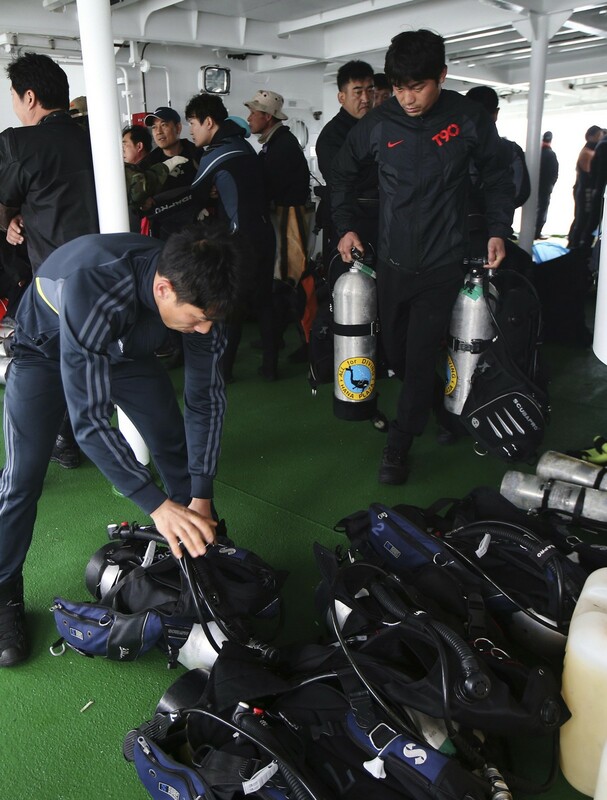 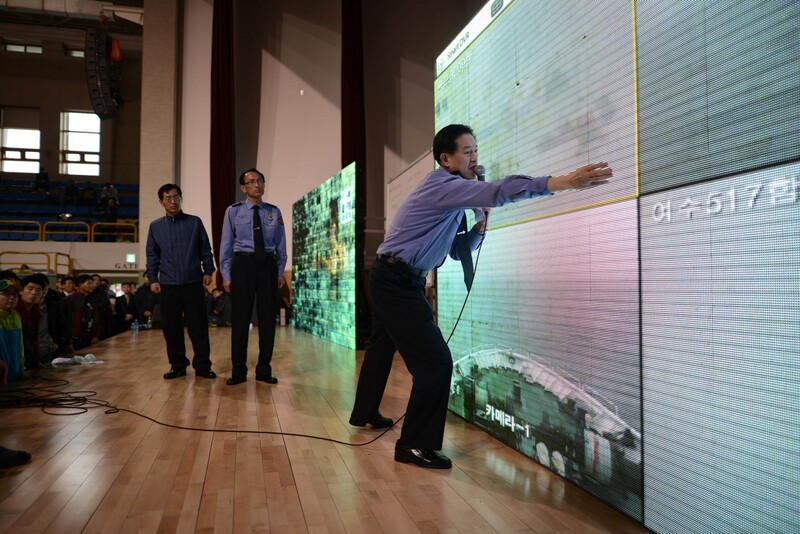 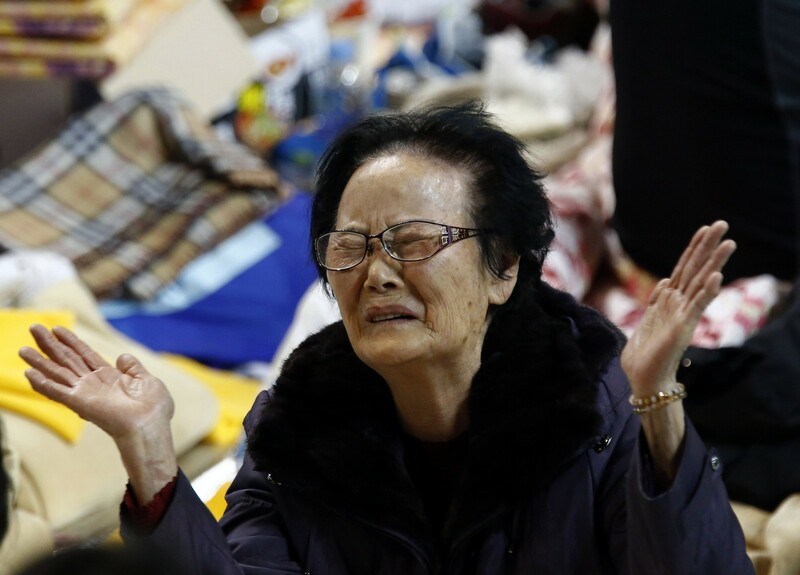 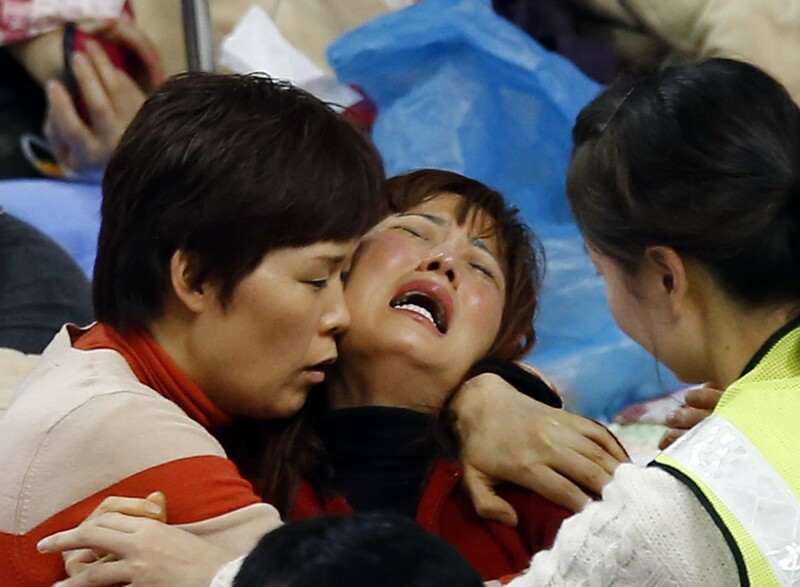 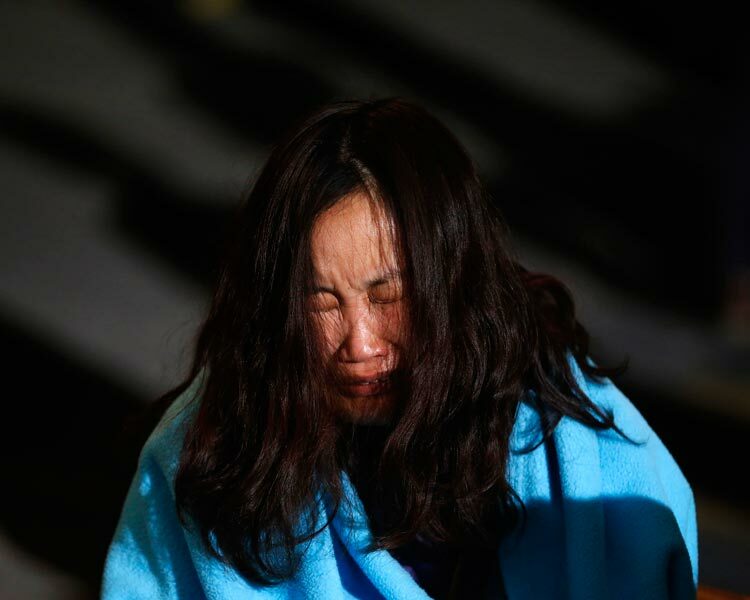 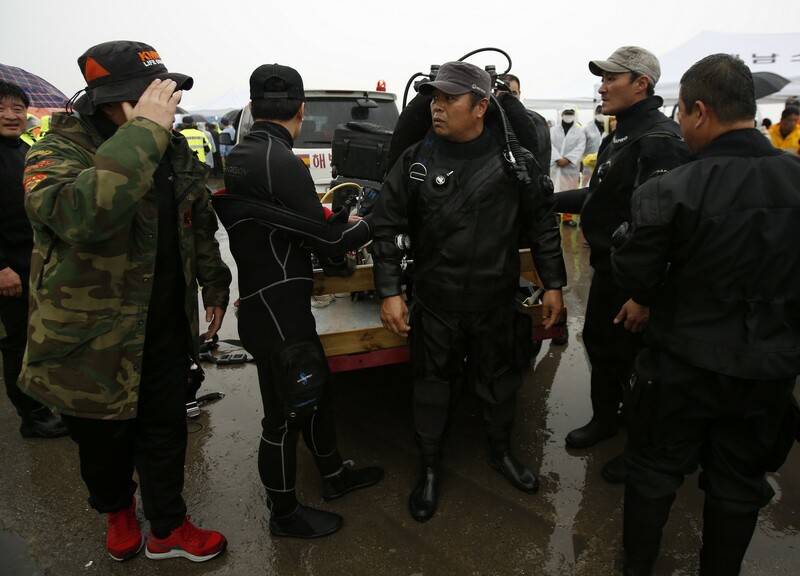 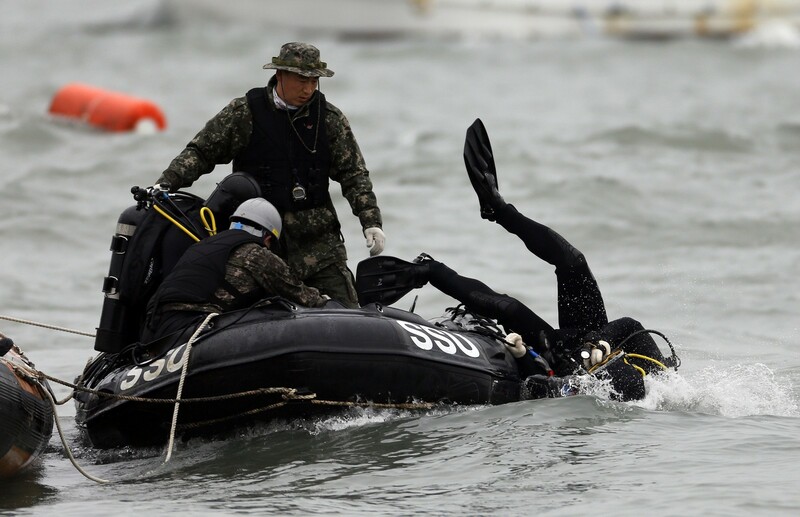 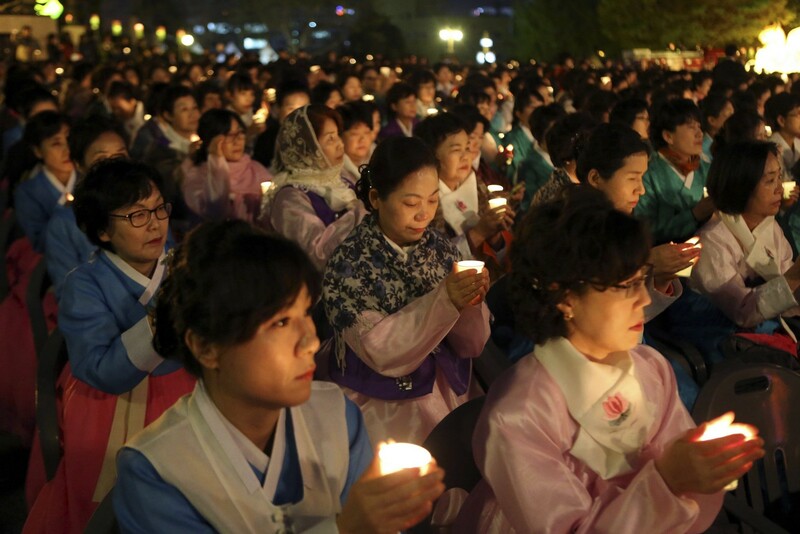 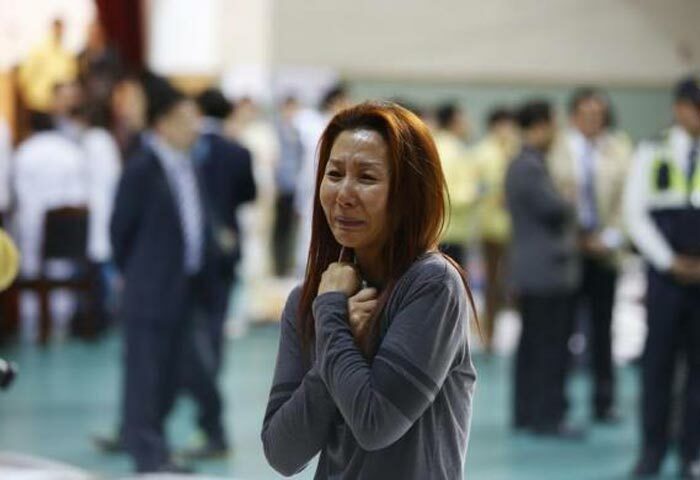 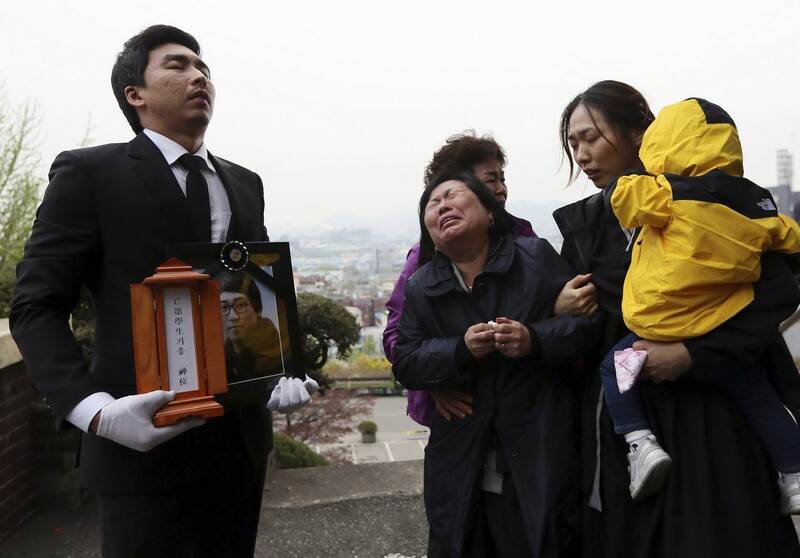 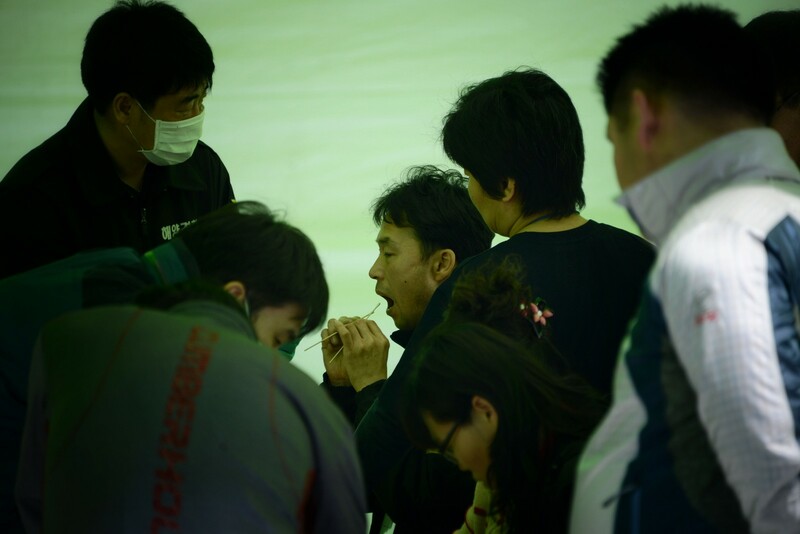 JAPAN - Japan is ready to dispatch its Maritime Self-Defence Force and coast guard to assist the search-and-rescue operation for the sunken ferry Sewol, Japanese Defence Minister Isunori Onodera said Friday. 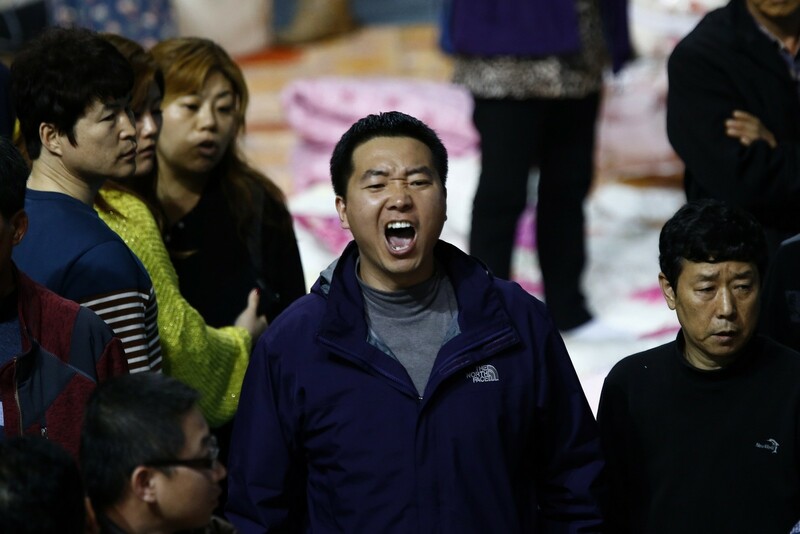 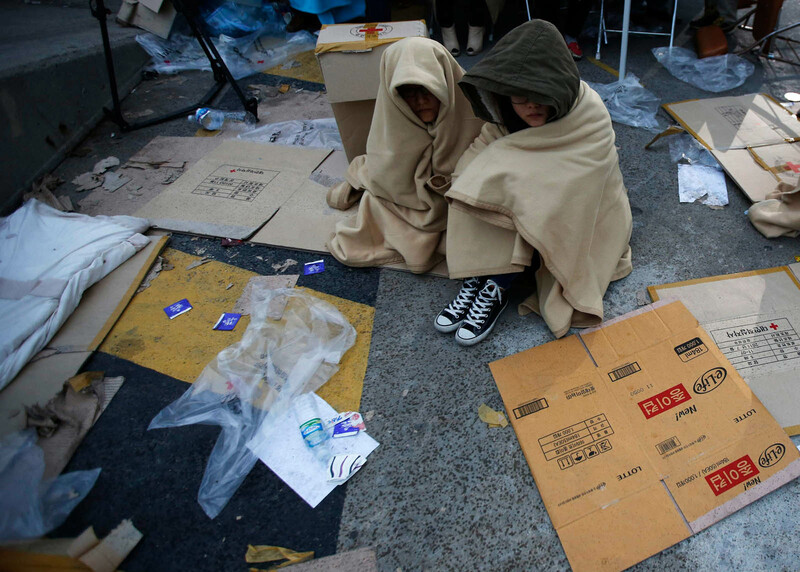 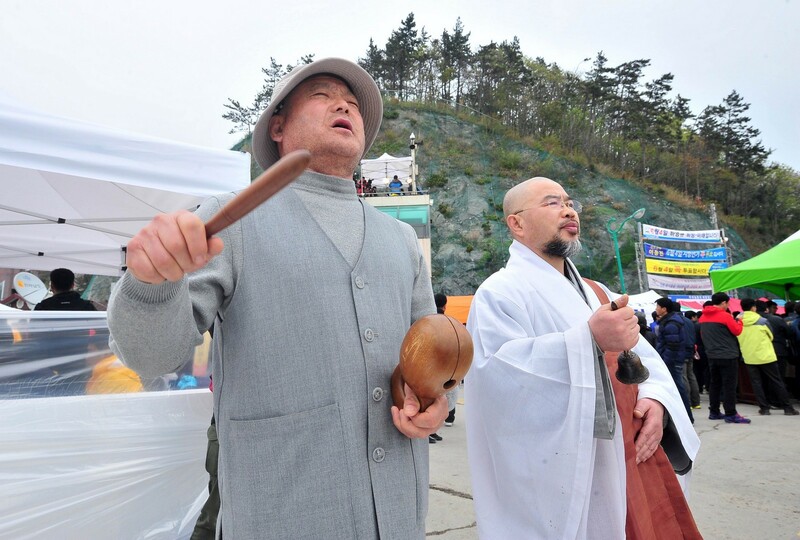 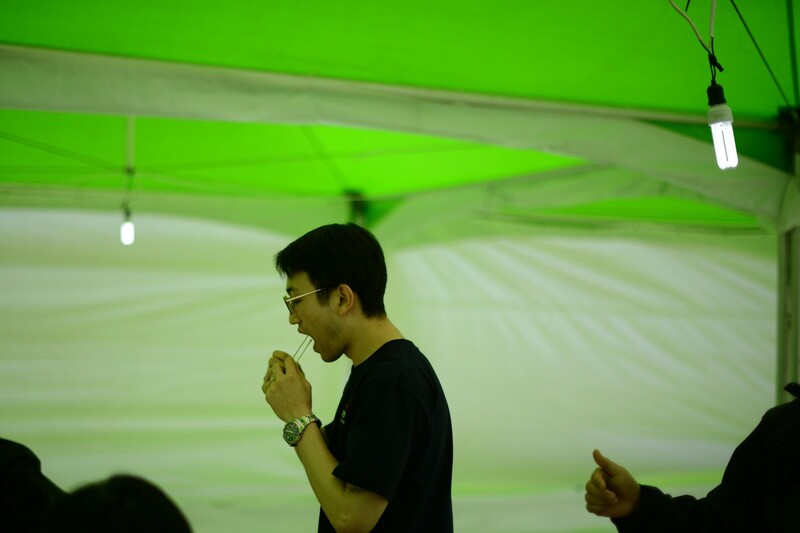 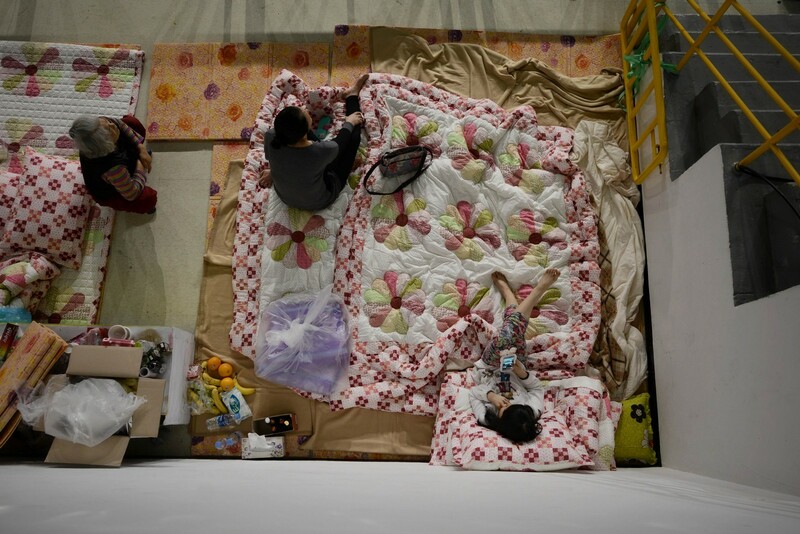 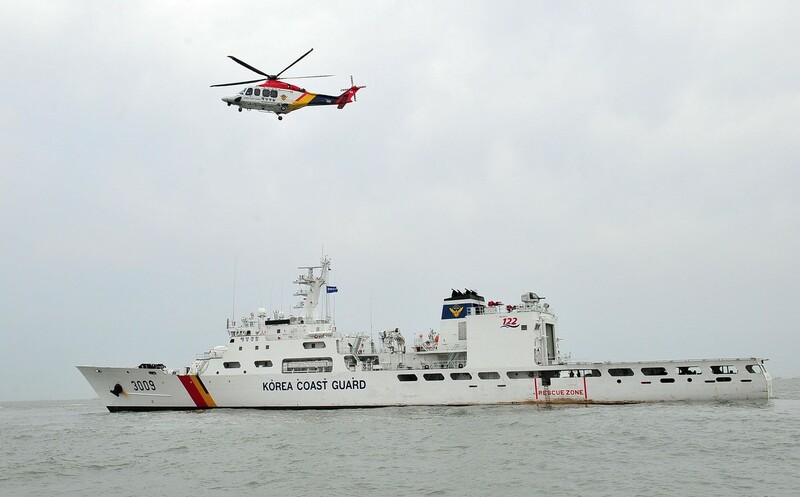 "We have not been asked by (the Korean government), but once requested, we are ready to make a speedy move," Onodera told reporters, Kyodo News reported. 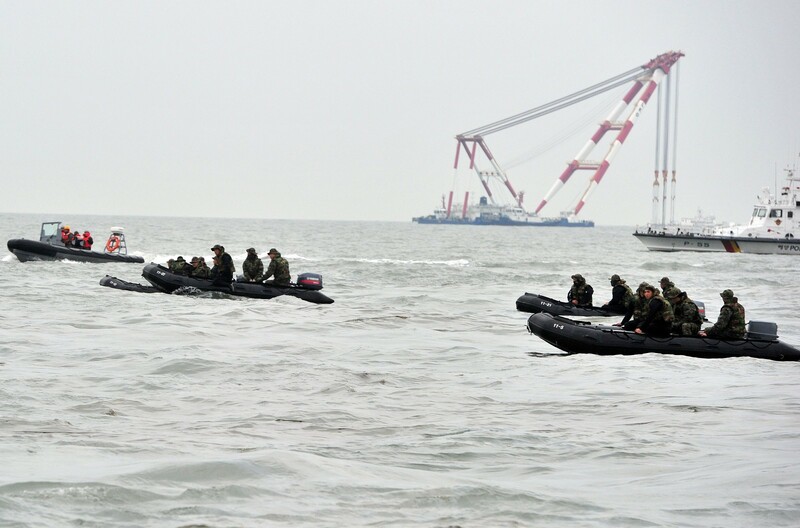 The statement came after Japanese Prime Minister Shinzo Abe urged his Cabinet members earlier in the day to "make sure to give a swift response when Korea requests it." 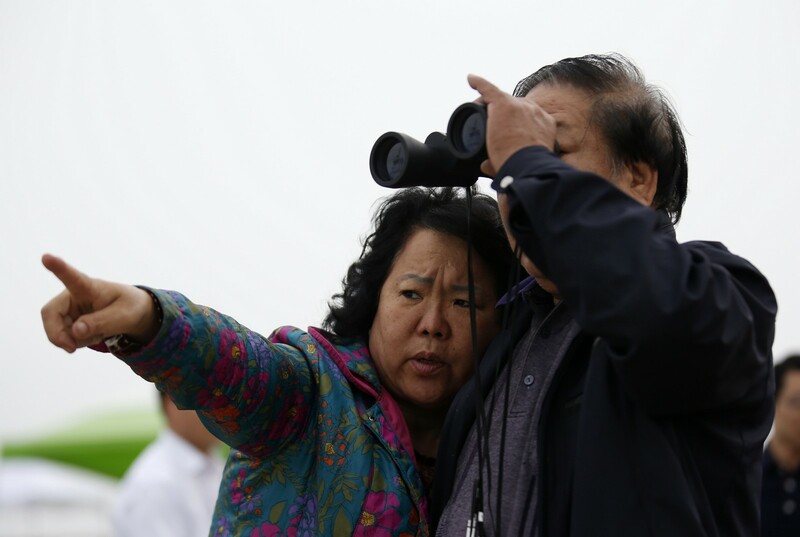 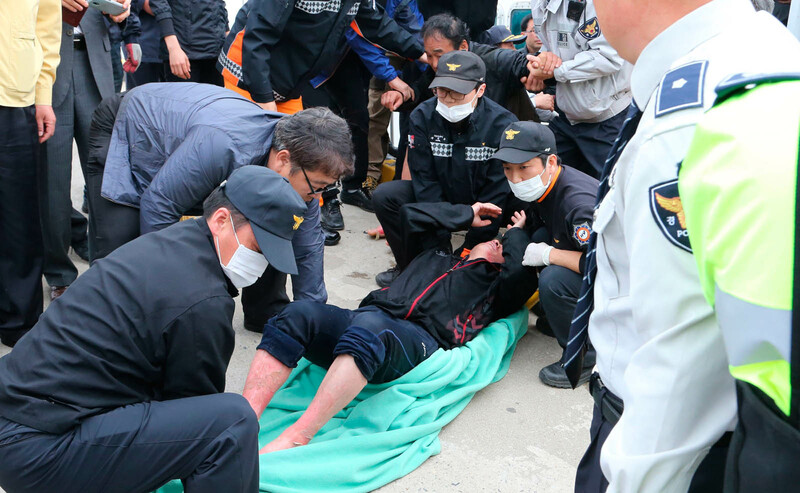 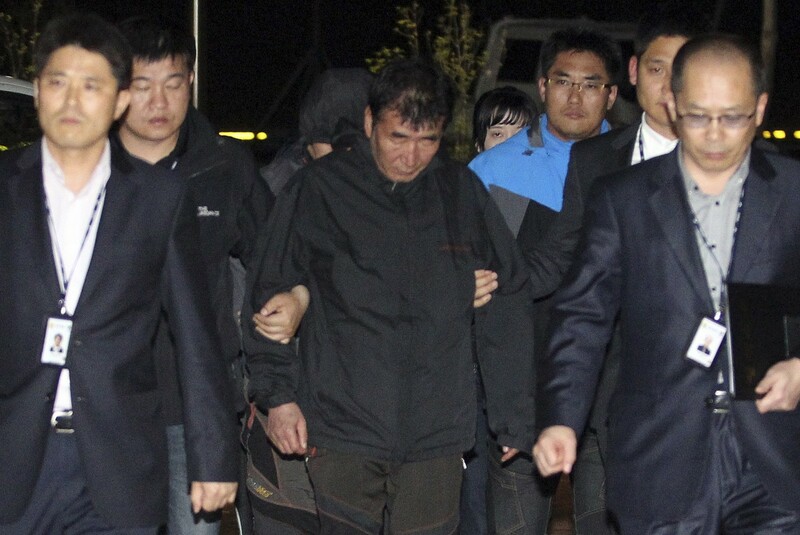 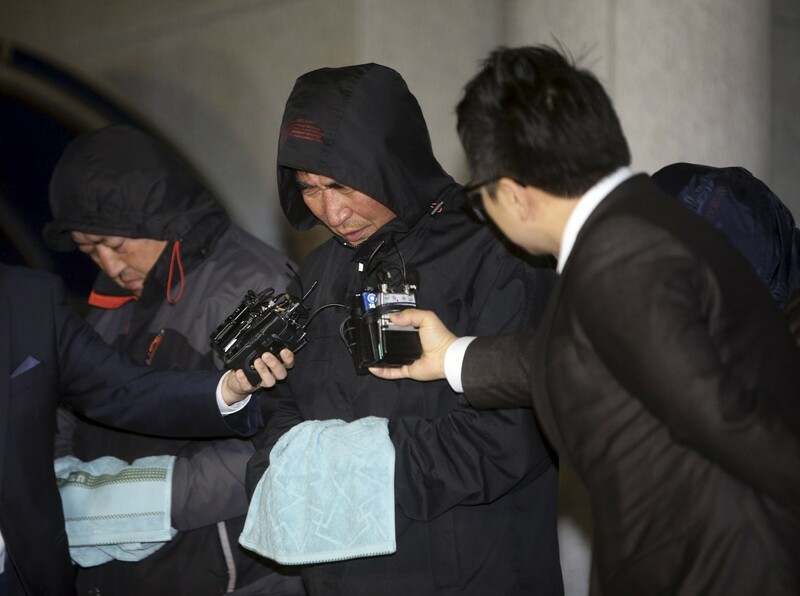 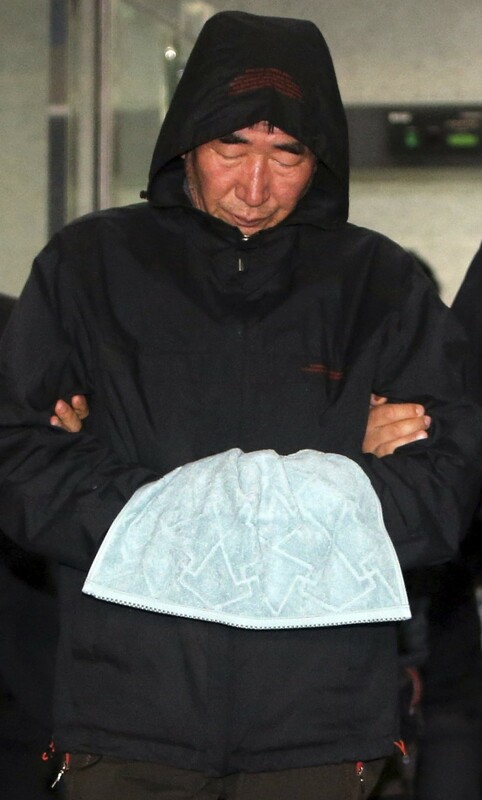 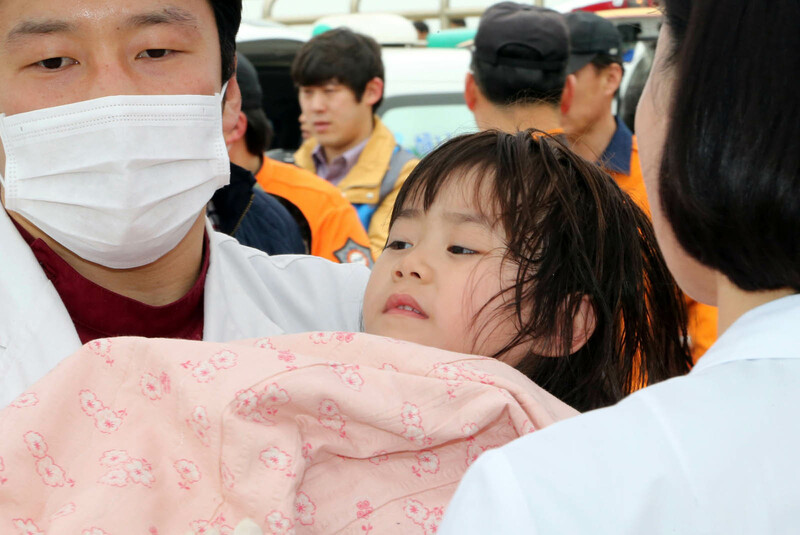 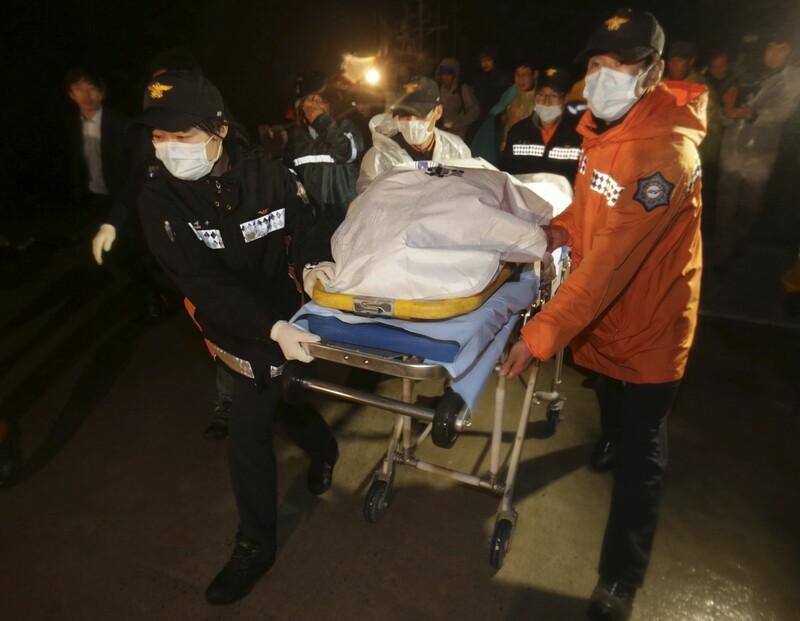 "We have been offered a hand in the search by many countries including Japan," an official at Seoul's Defence Ministry, declining to make further comment. 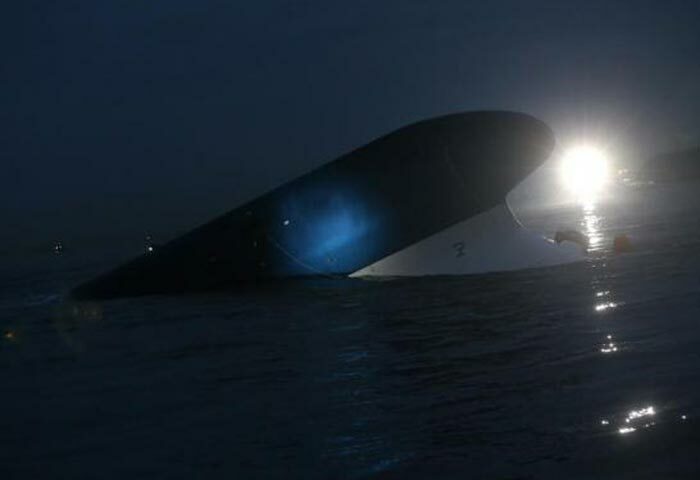 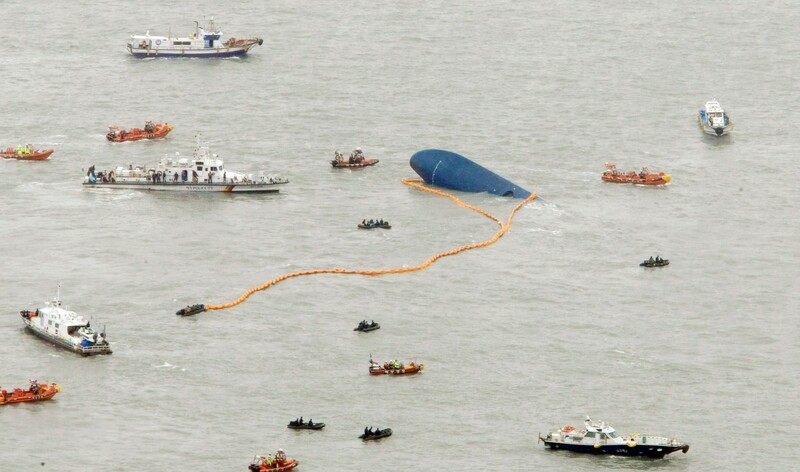 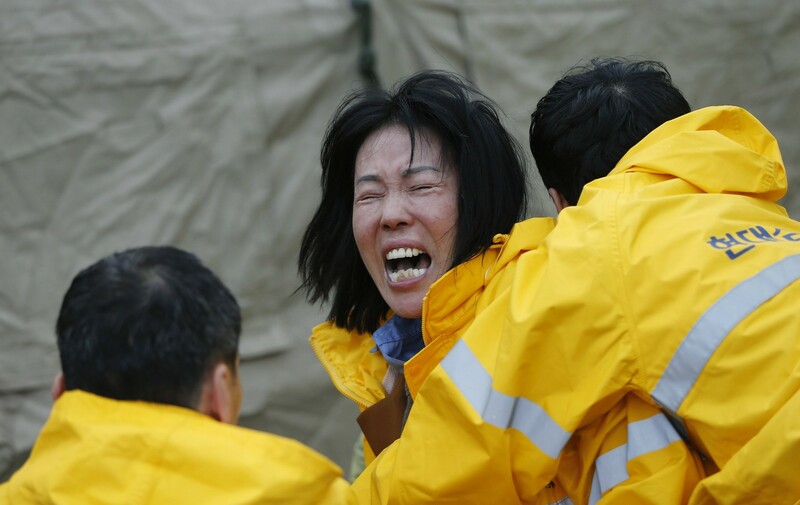 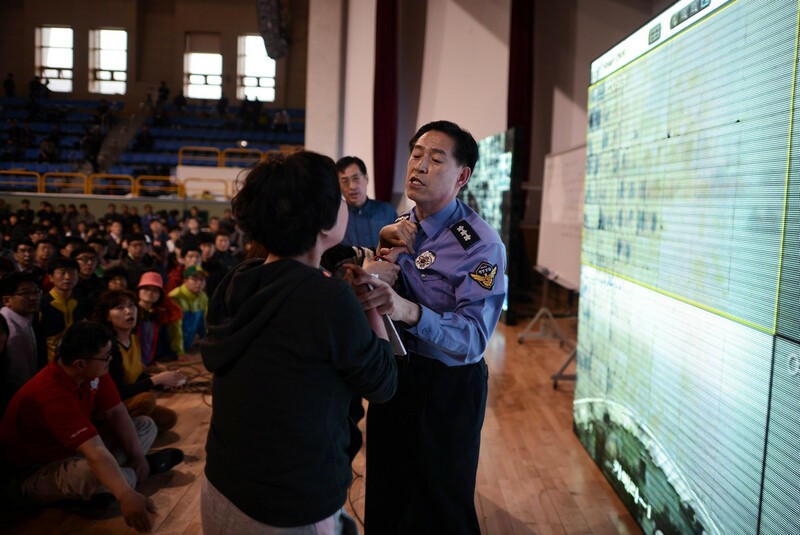 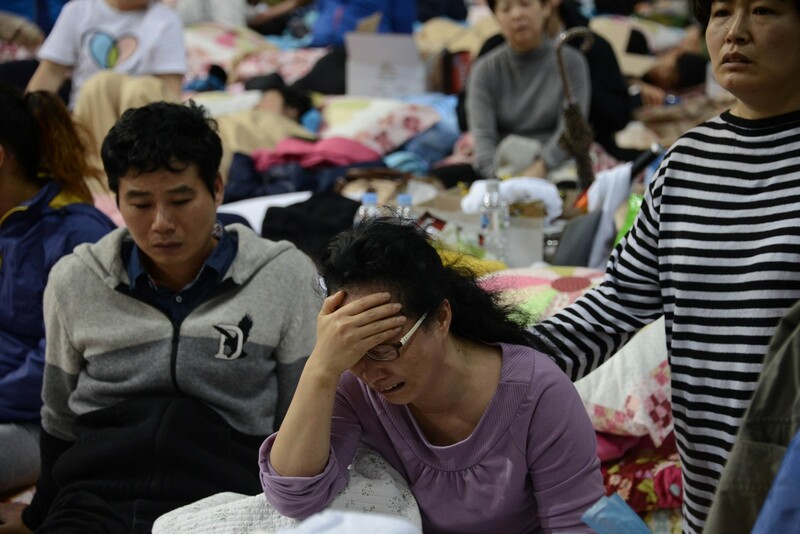 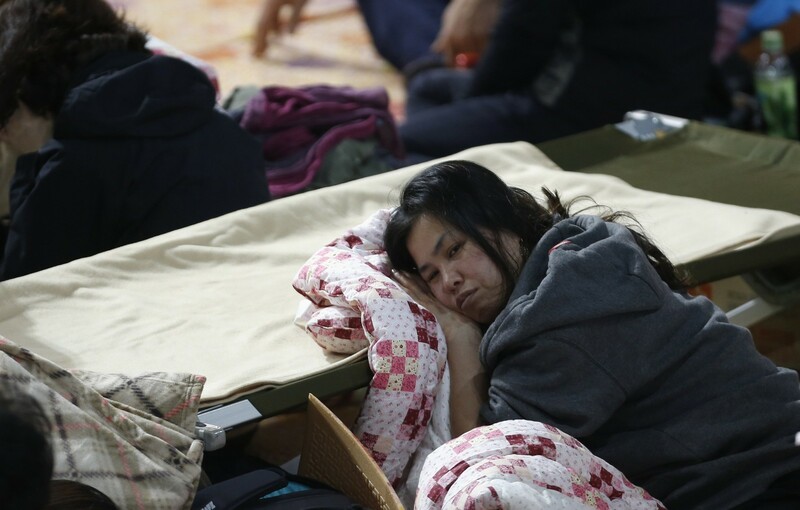 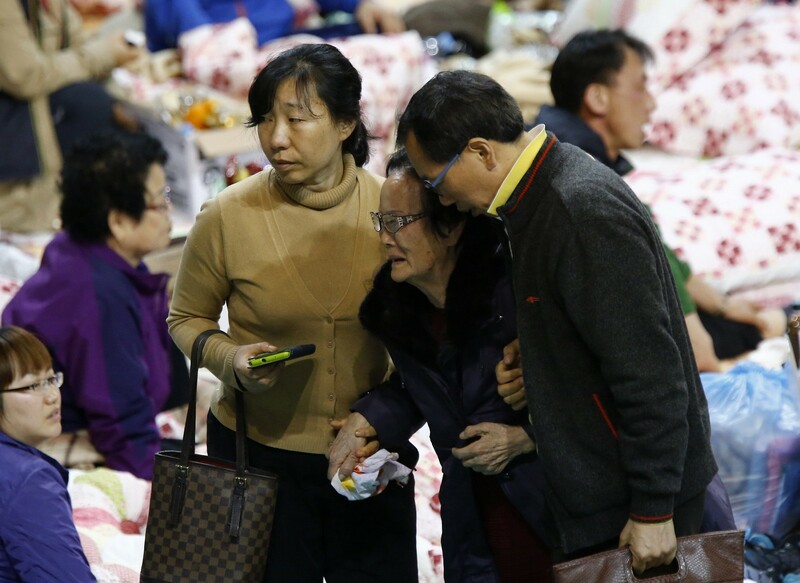 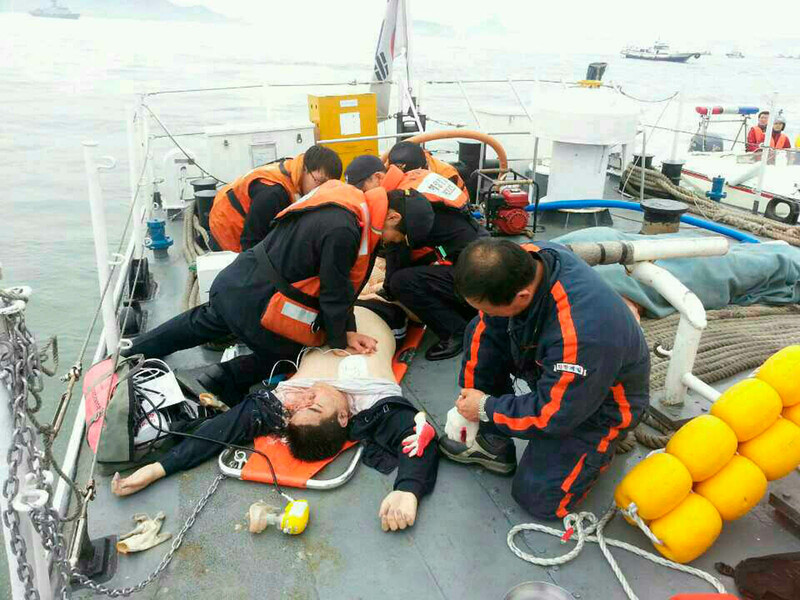 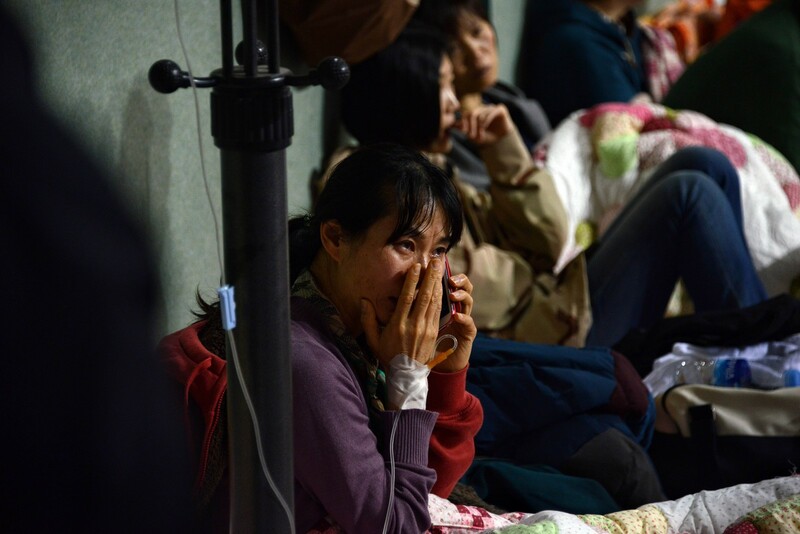 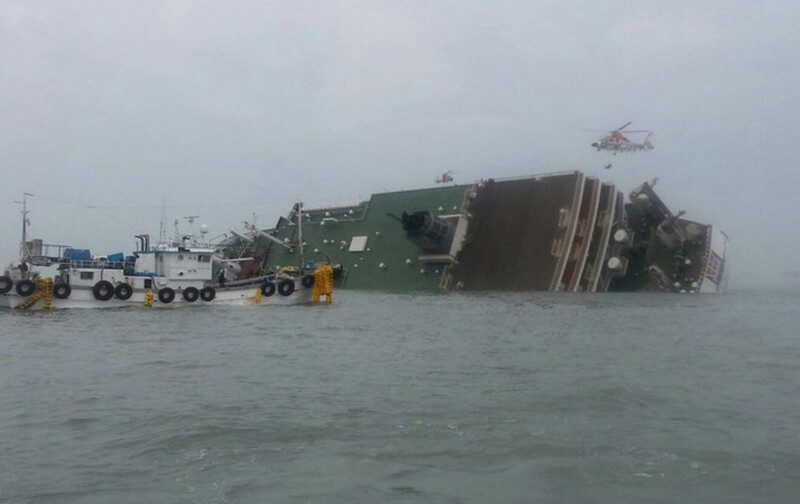 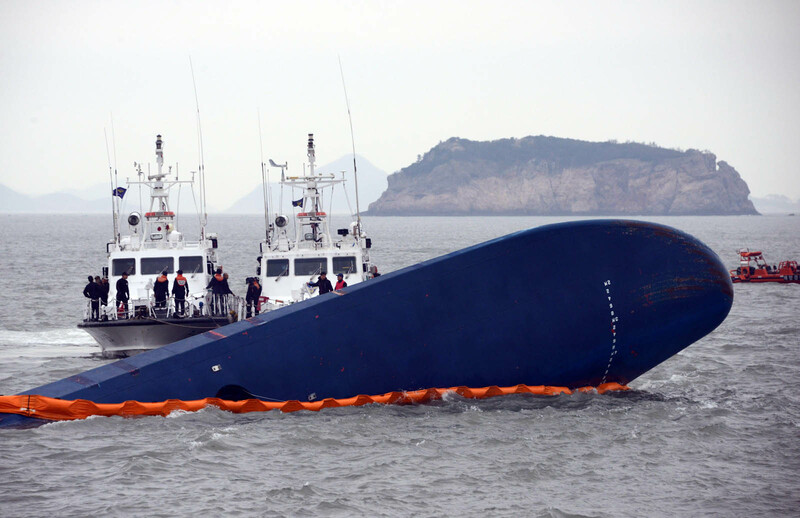 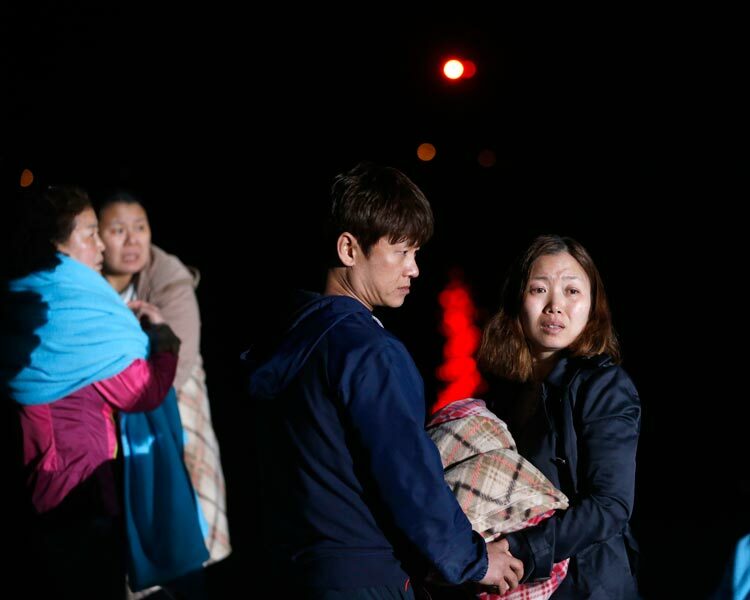 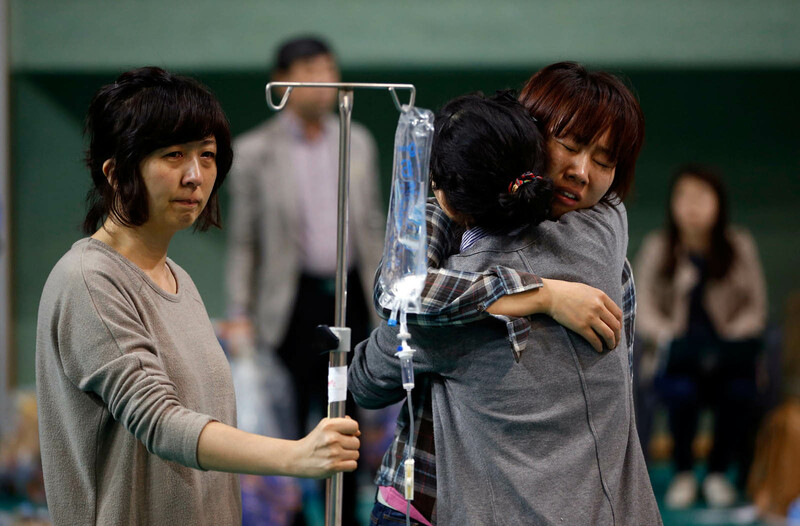 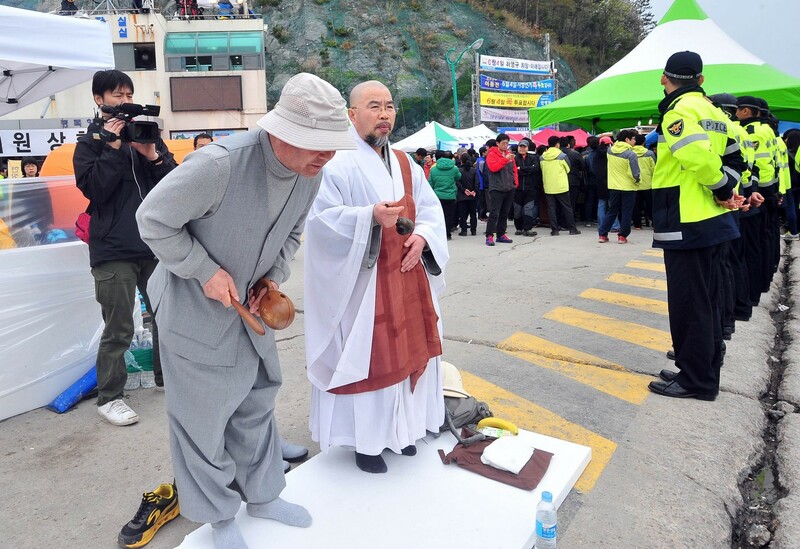 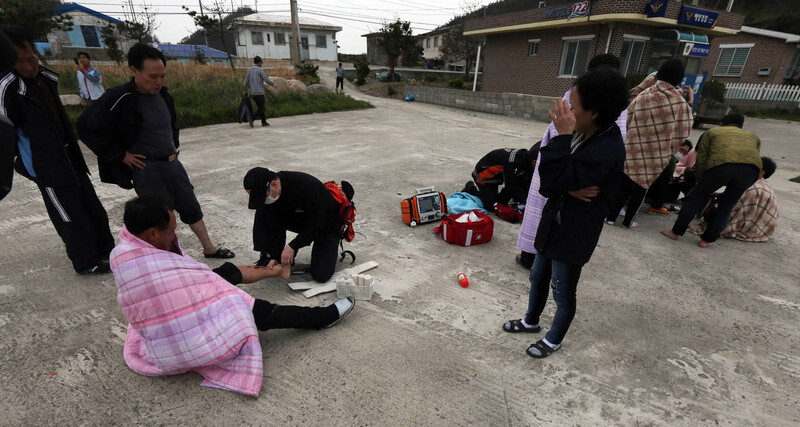 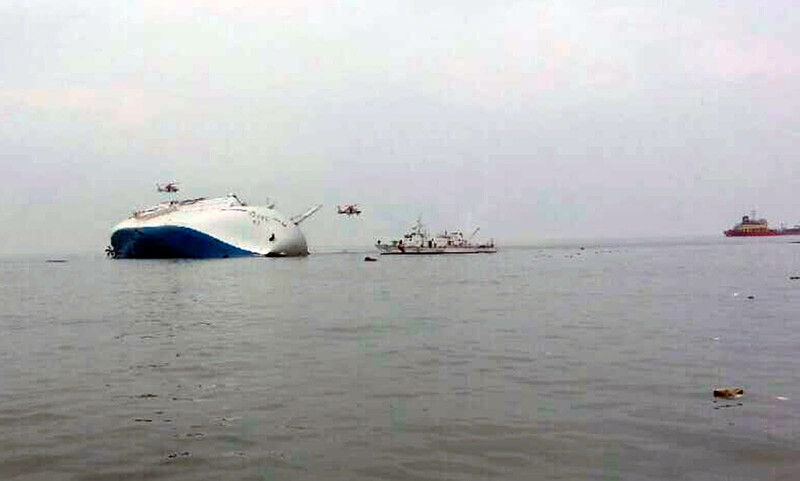 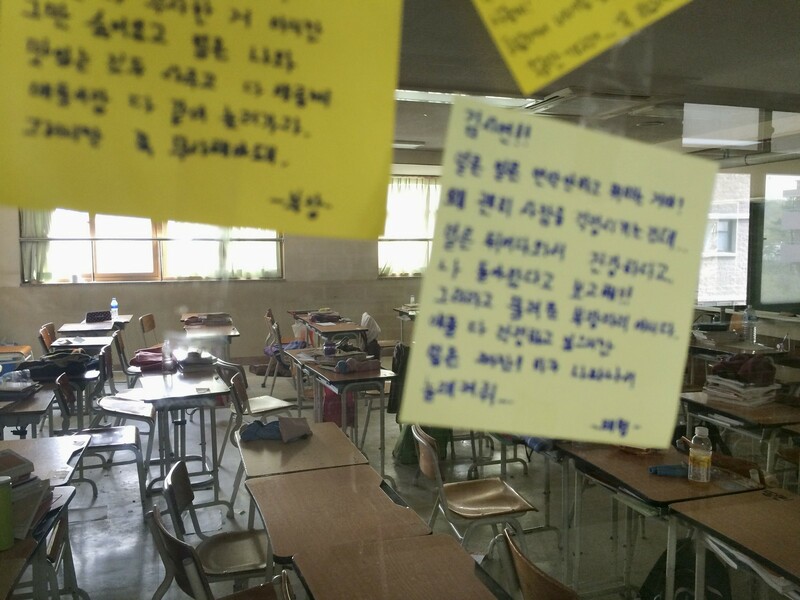 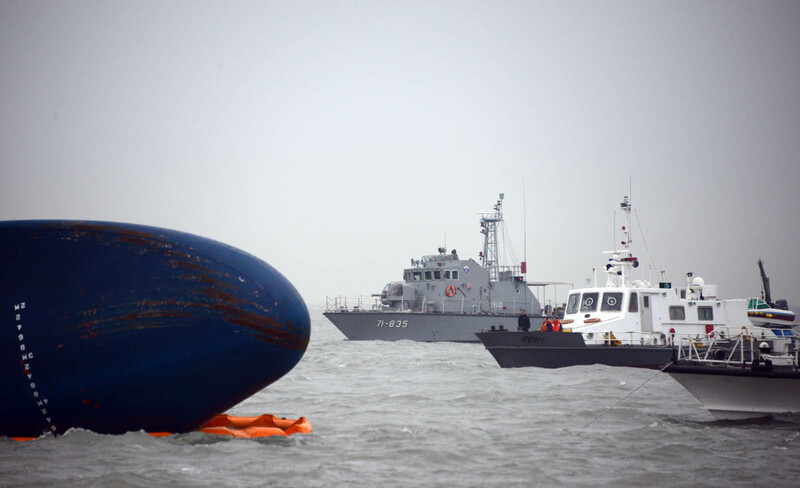 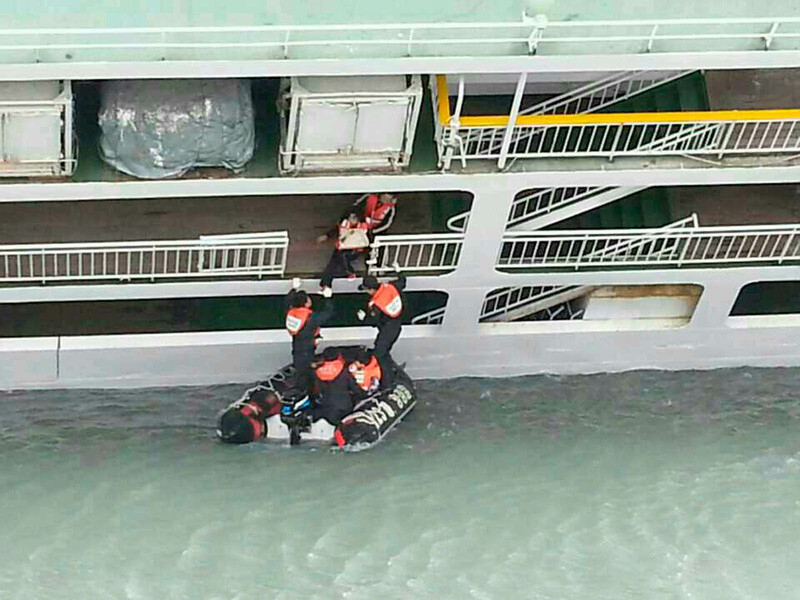 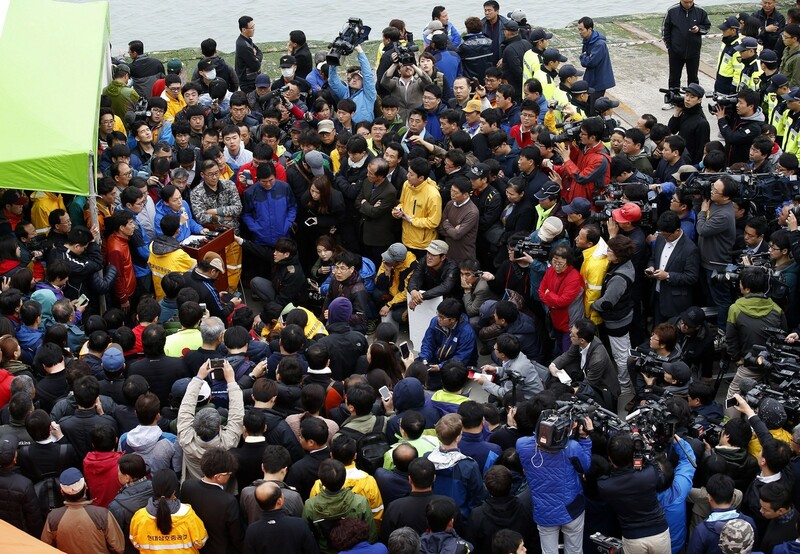 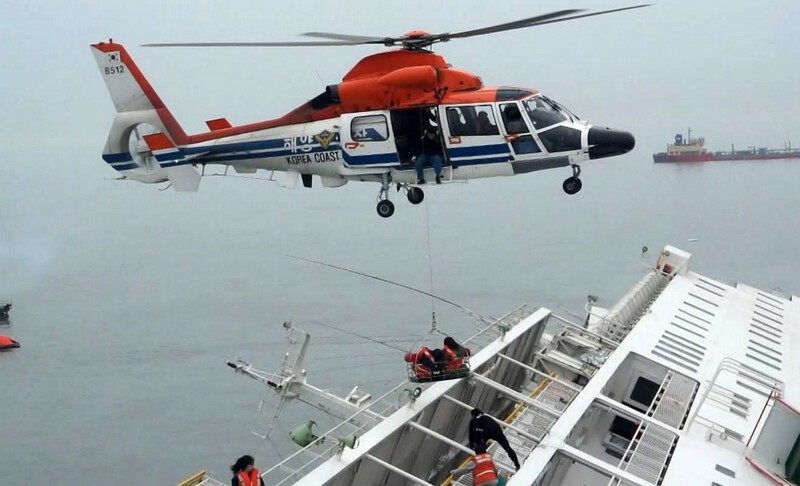 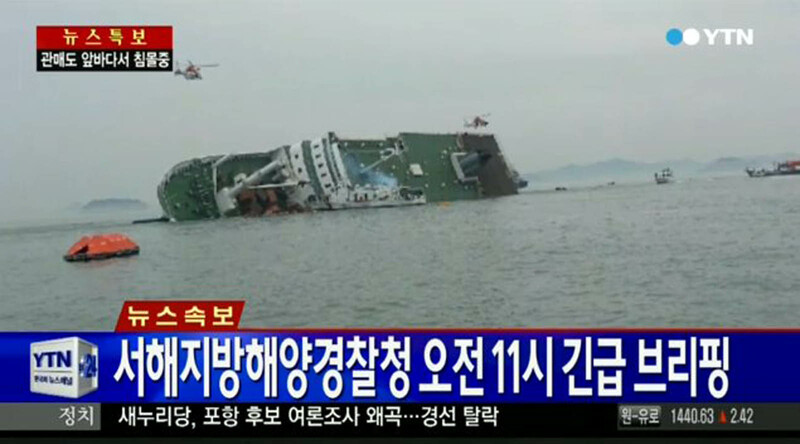 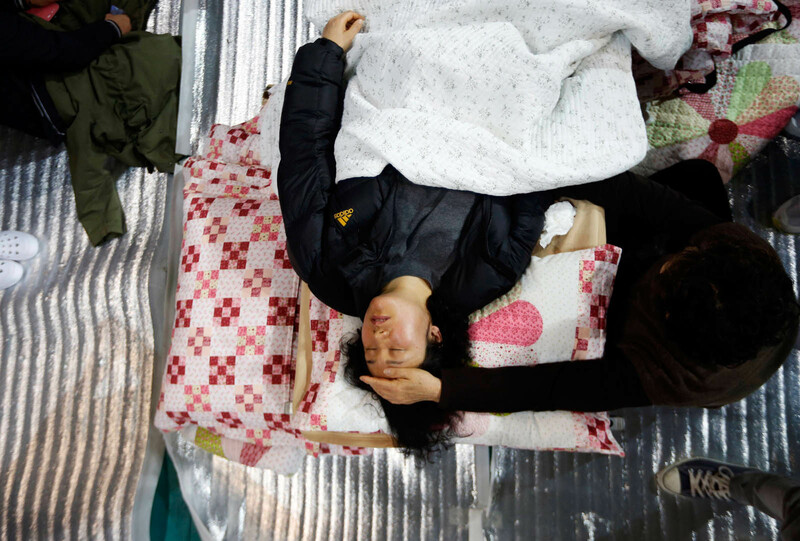 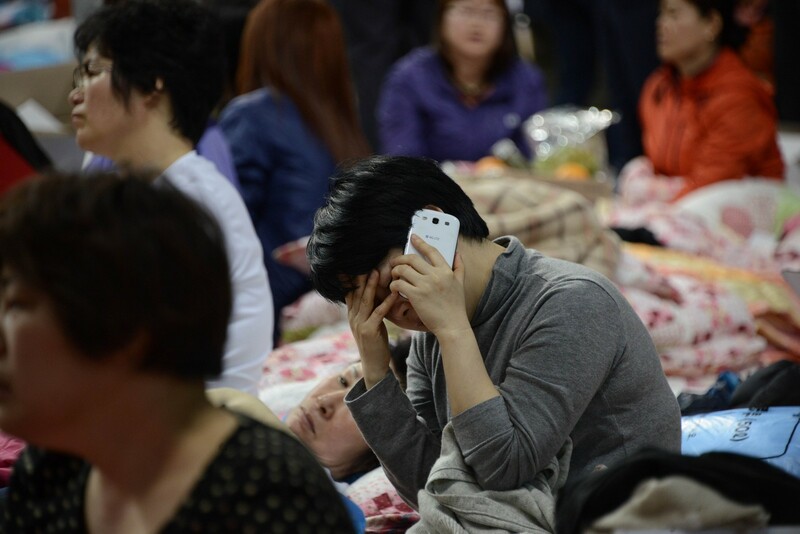 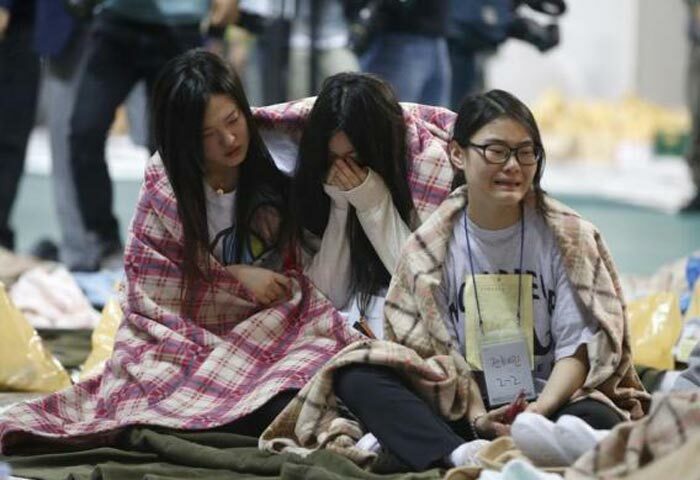 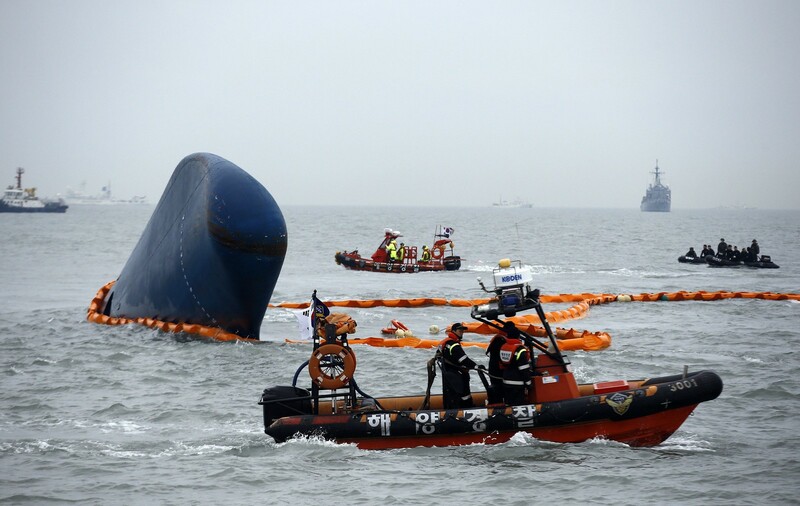 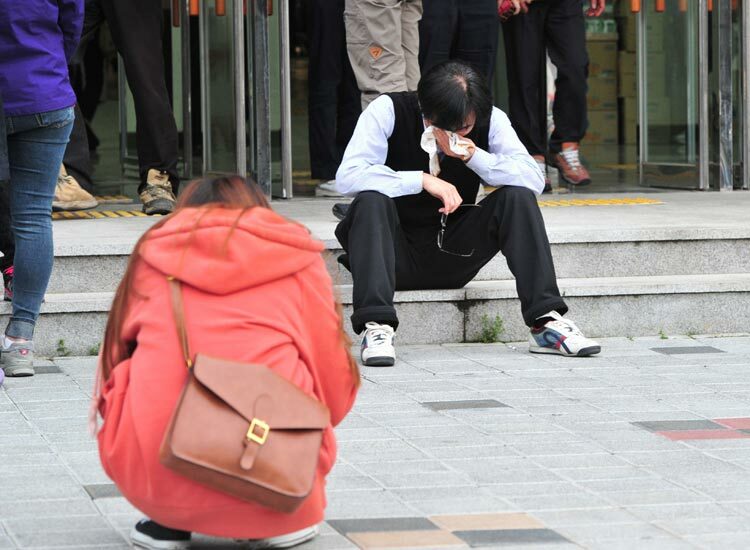 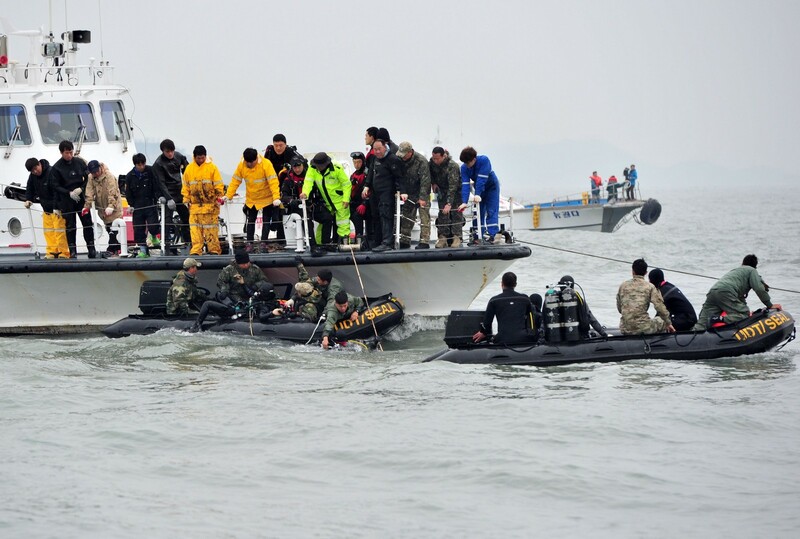 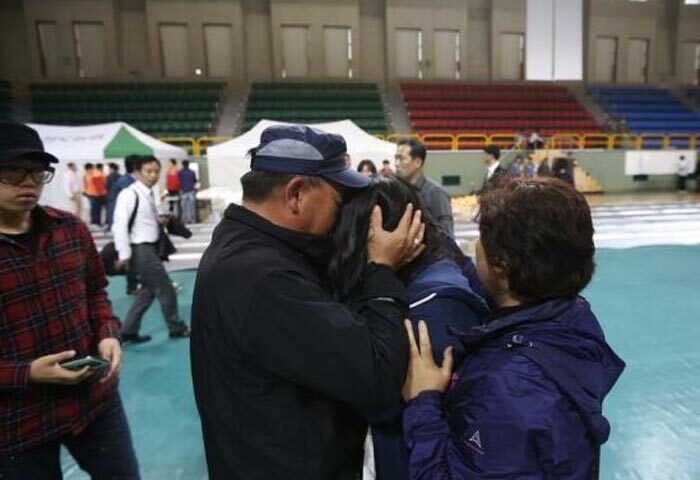 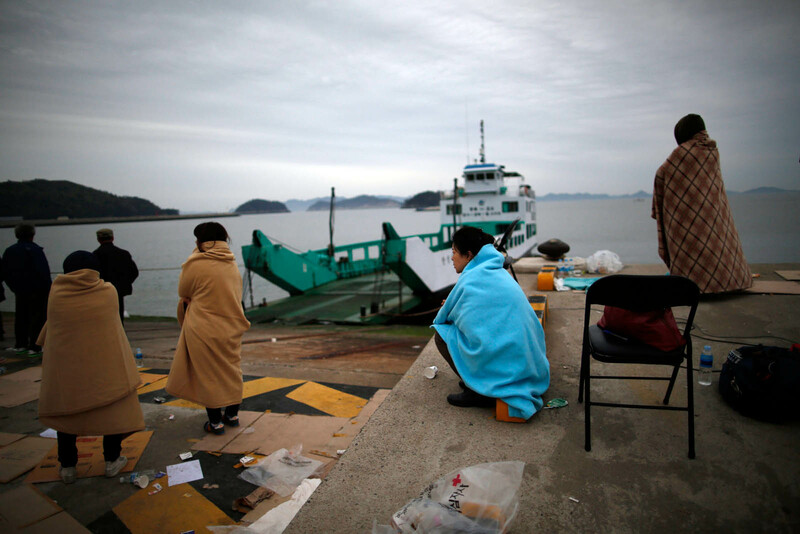 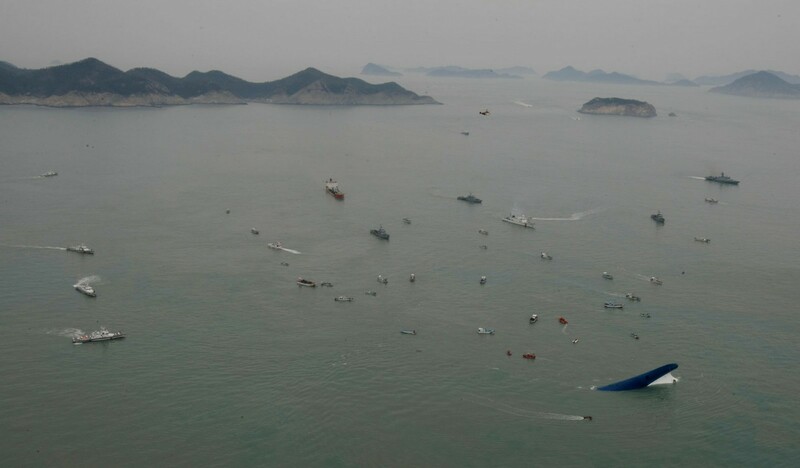 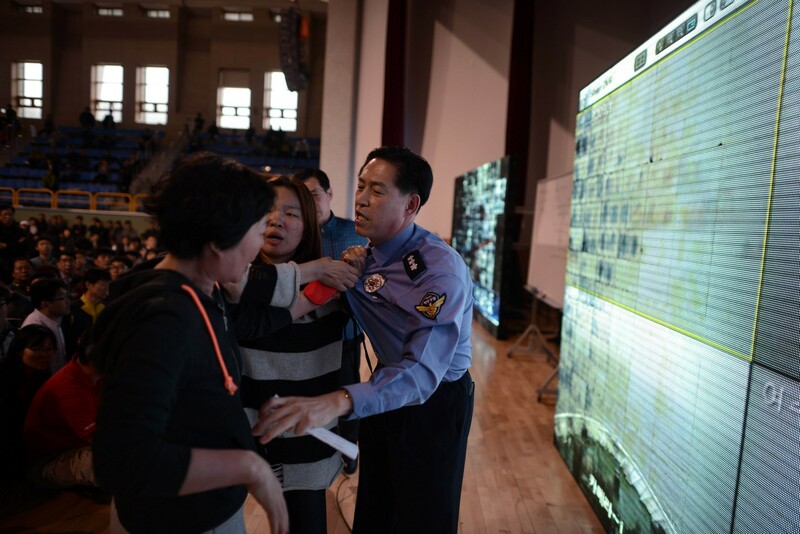 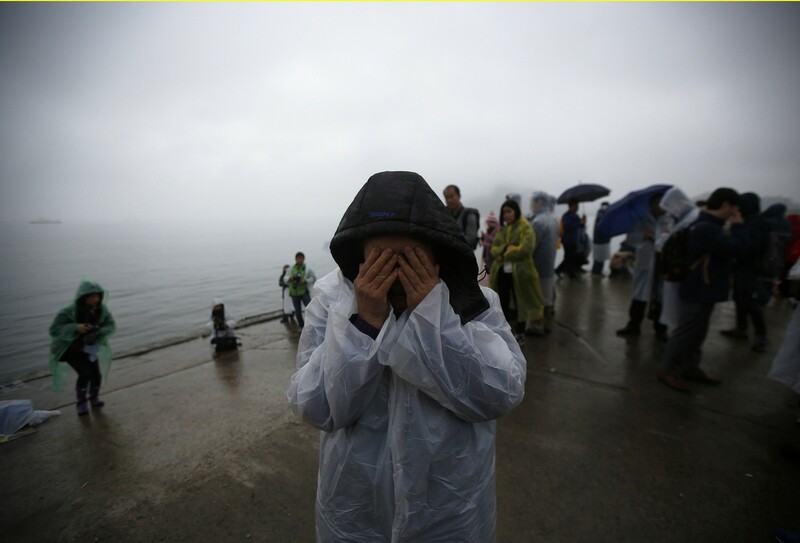 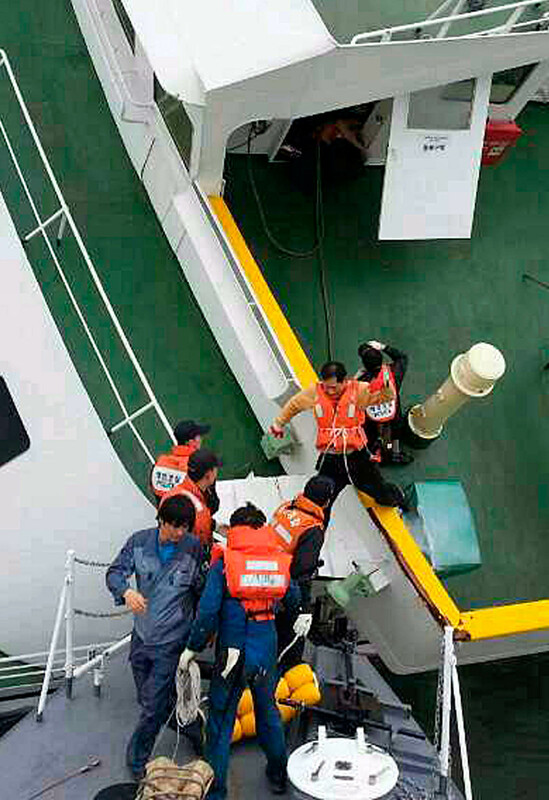 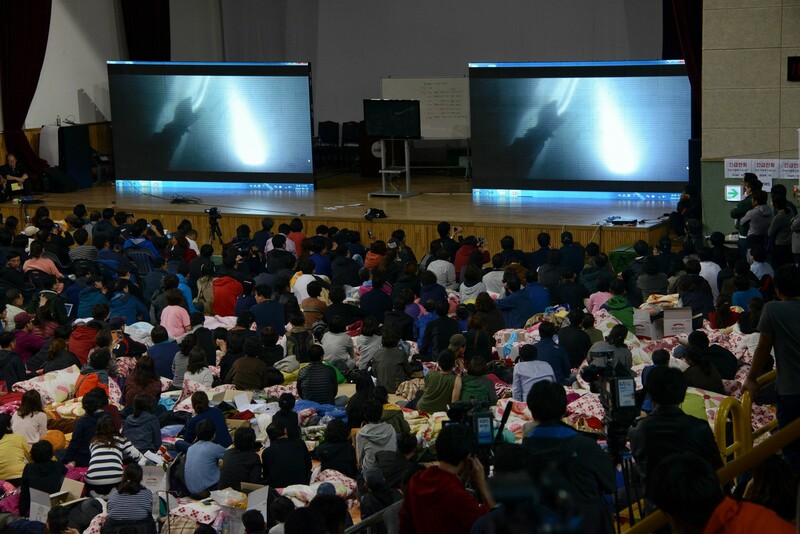 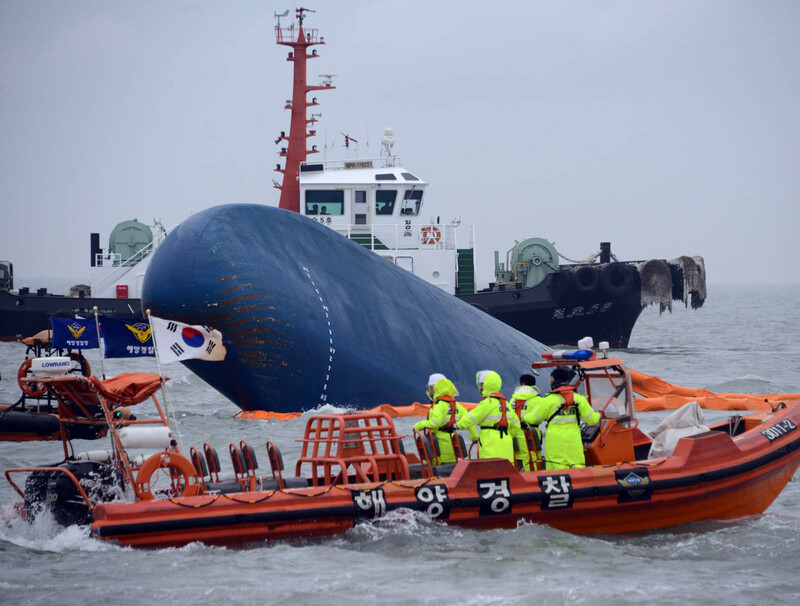 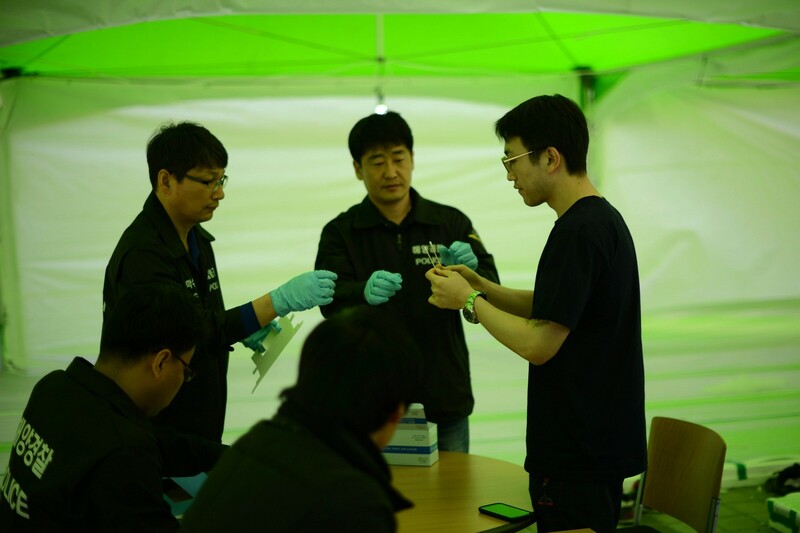 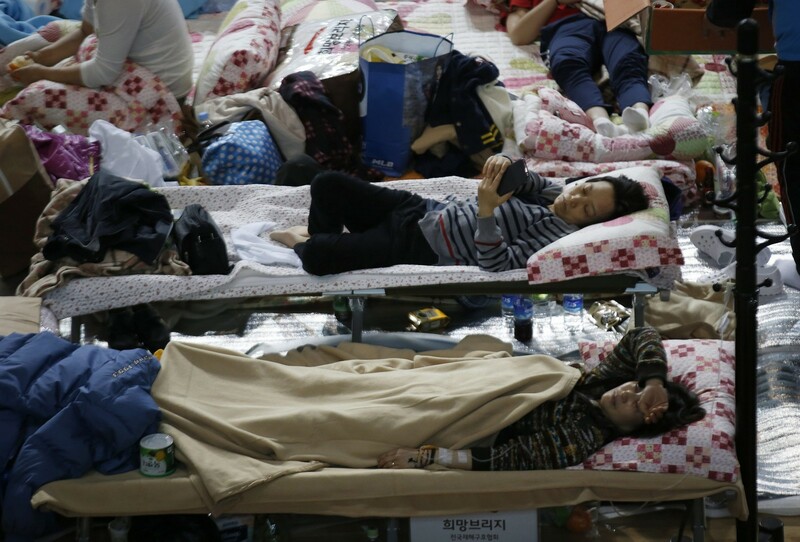 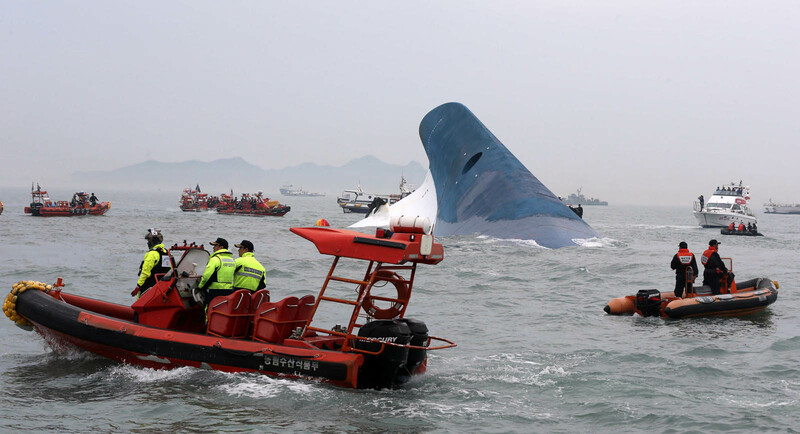 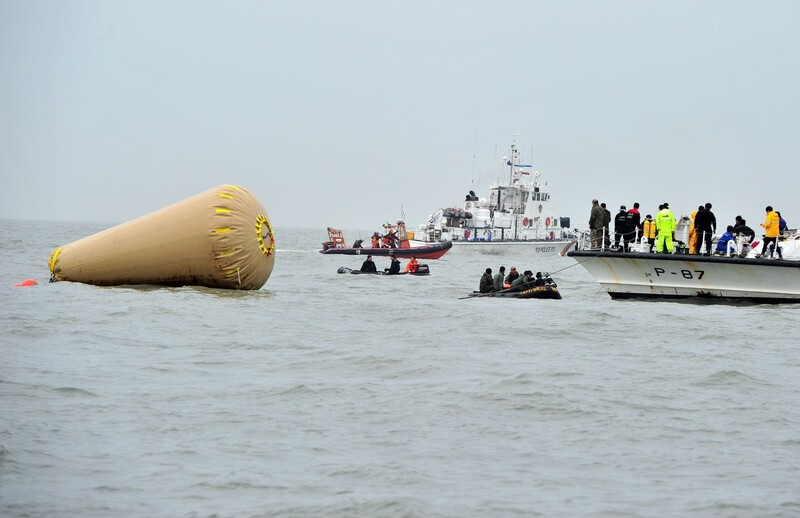 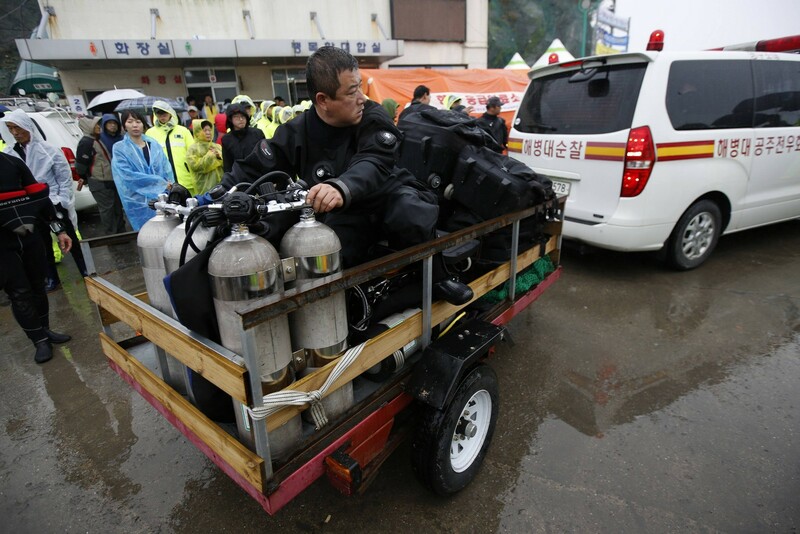 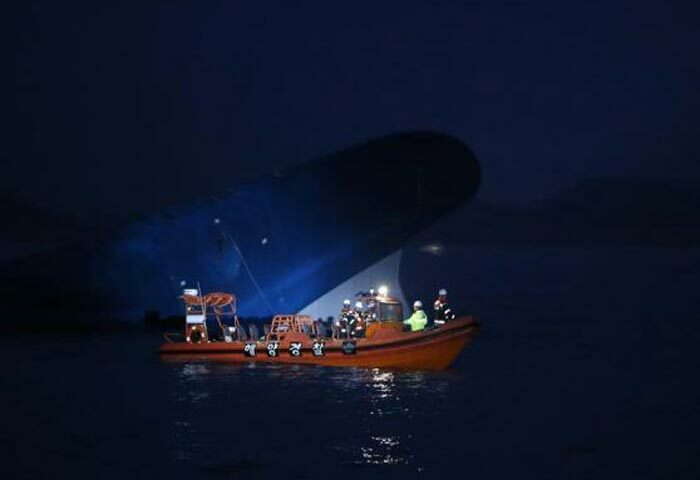 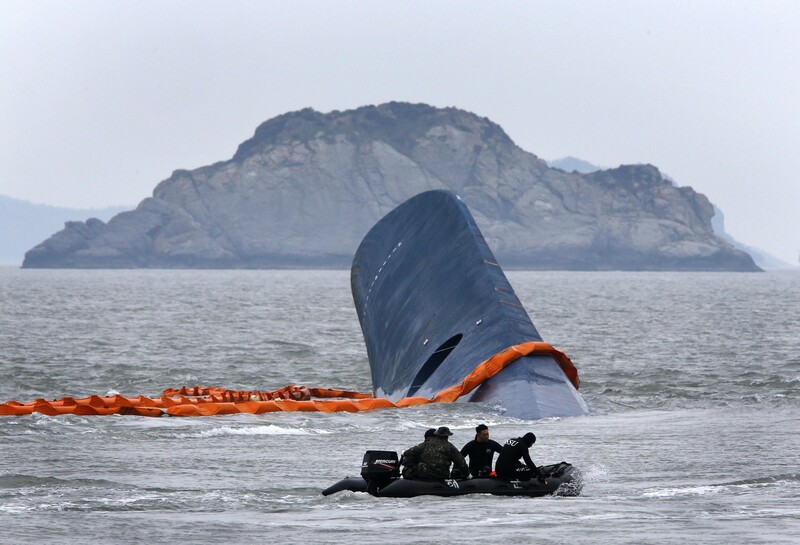 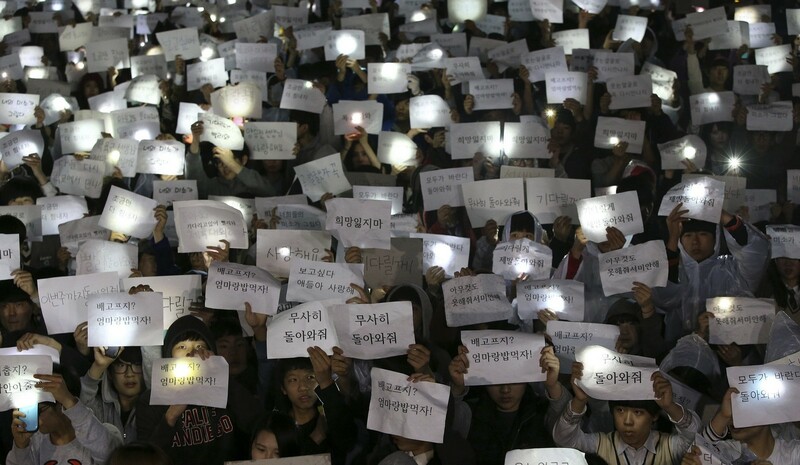 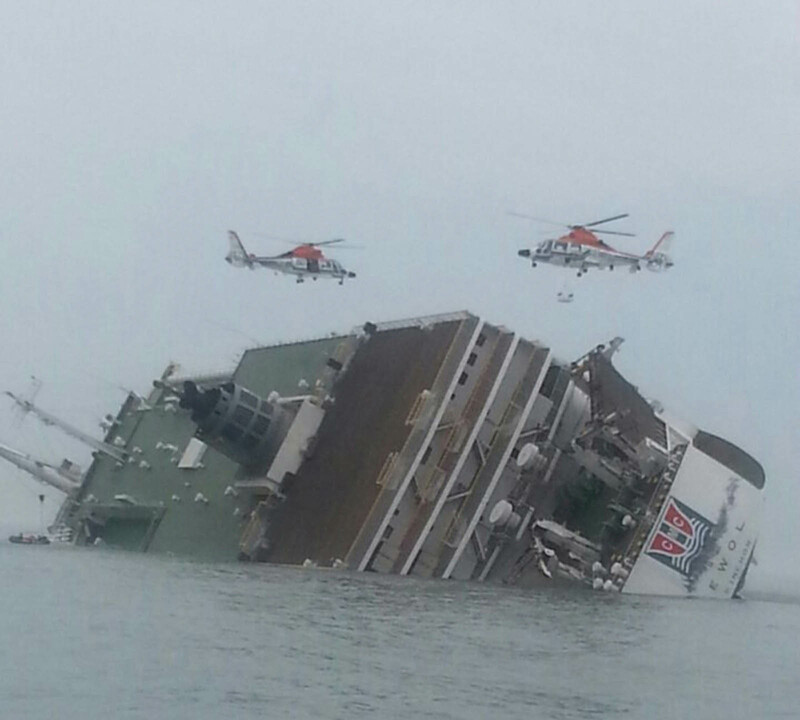 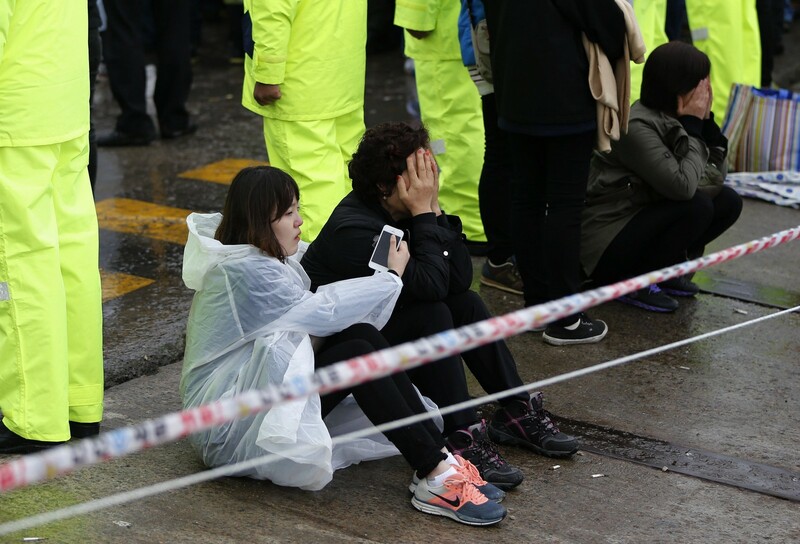 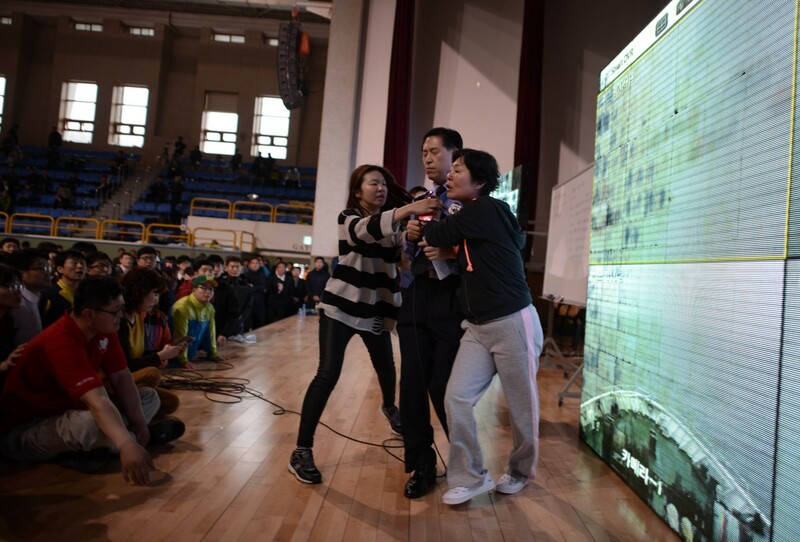 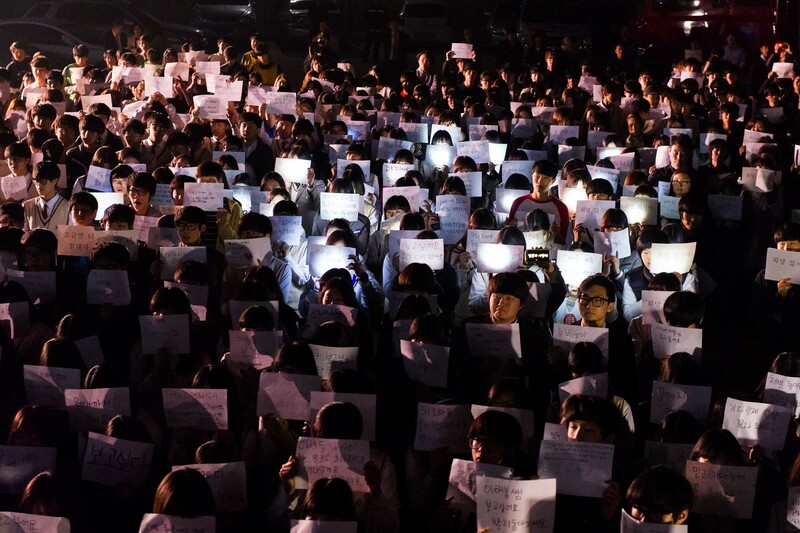 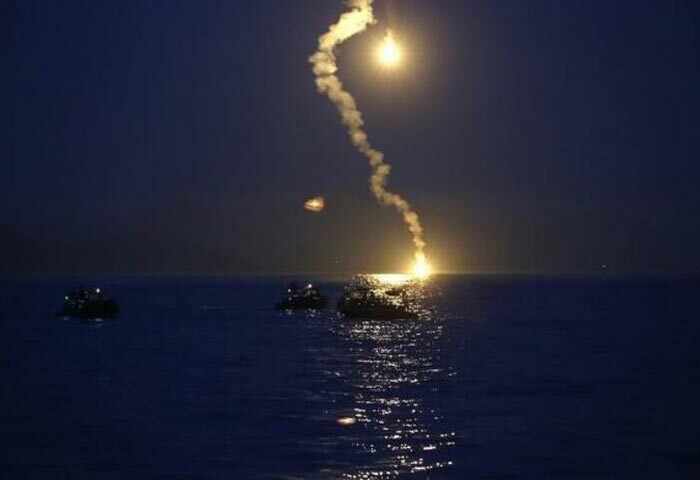 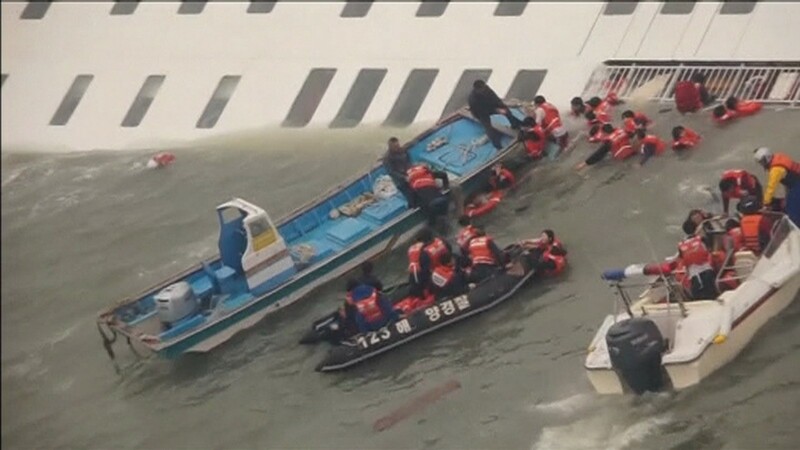 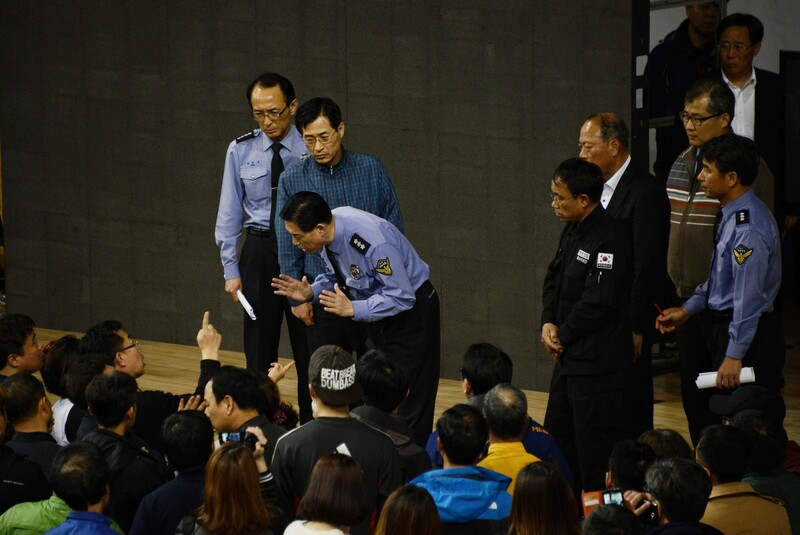 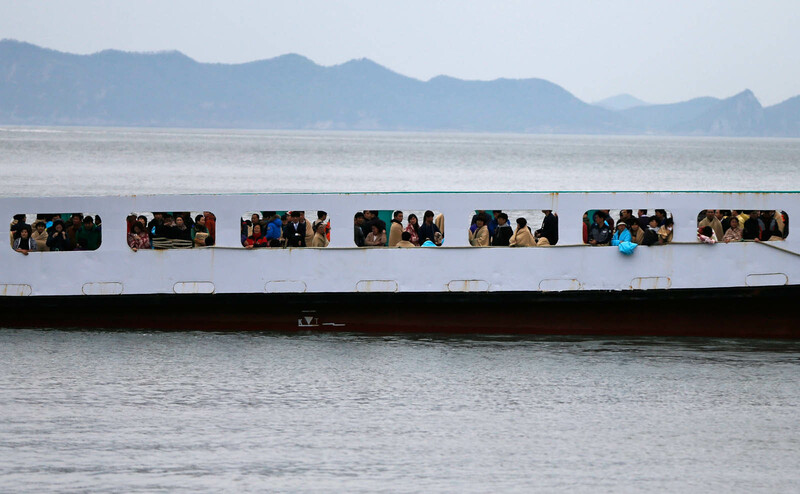 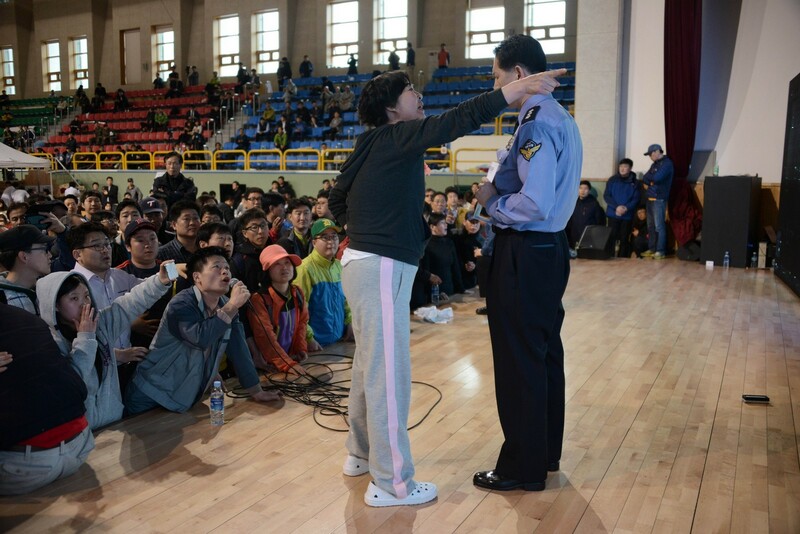 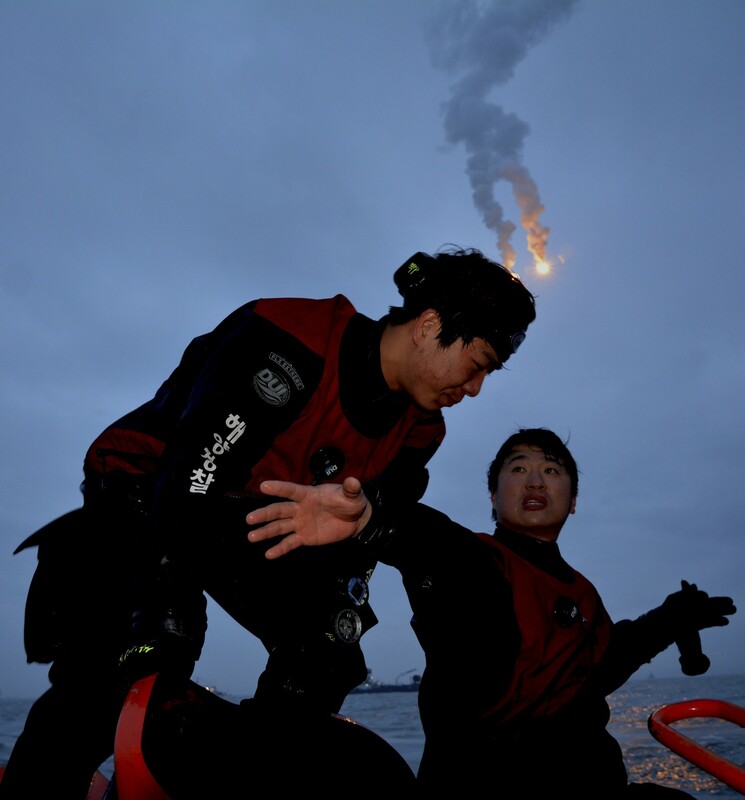 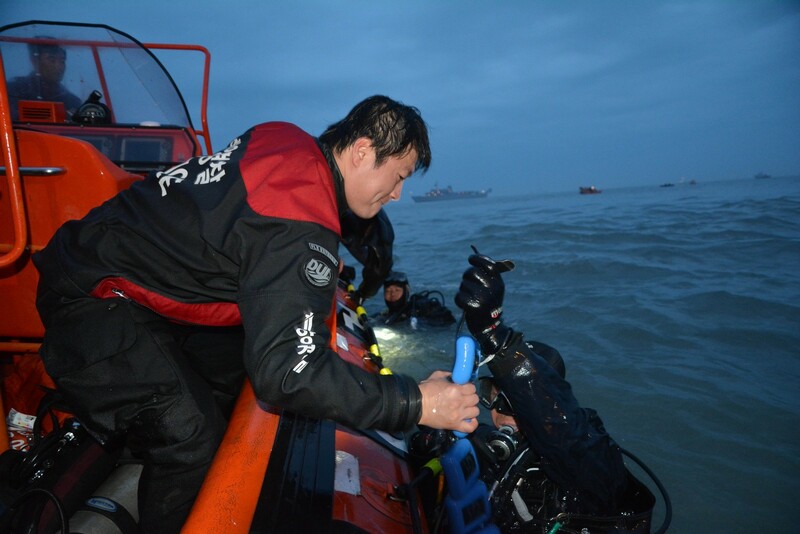 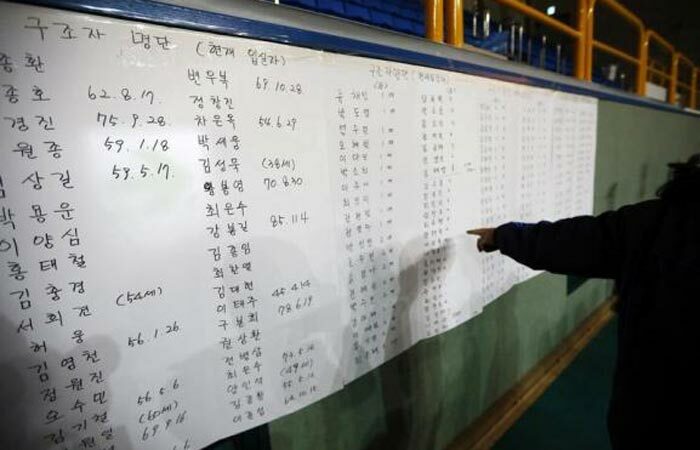 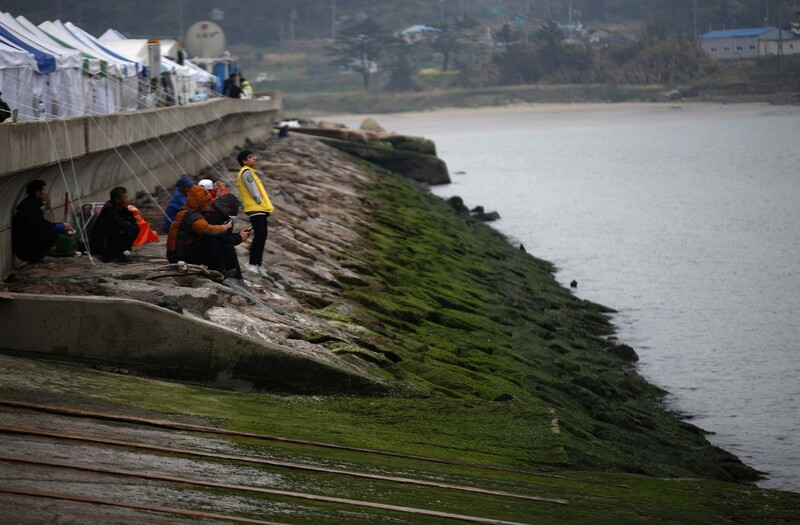 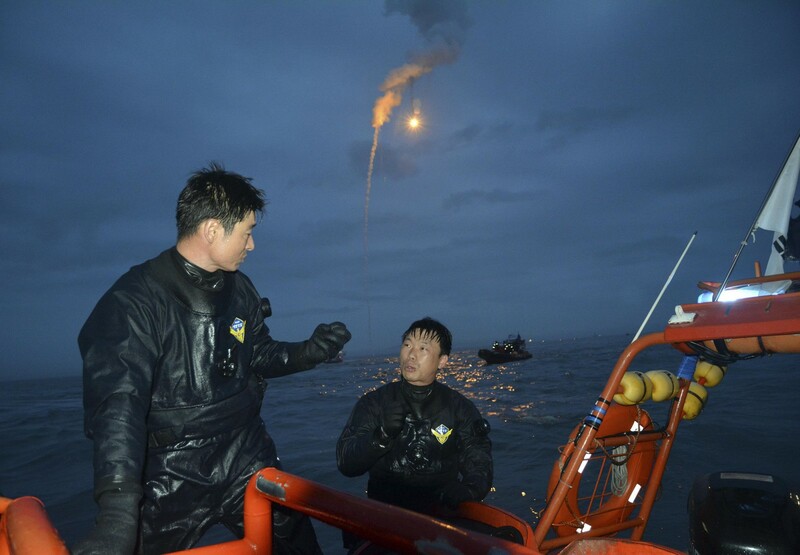 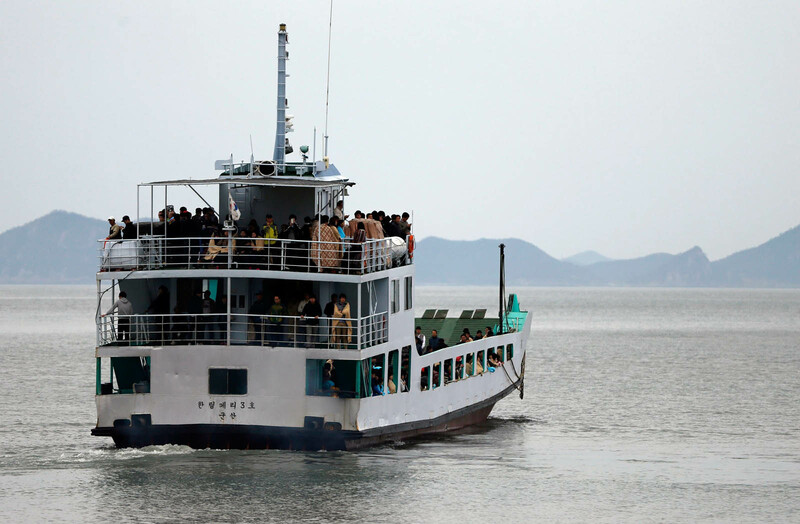 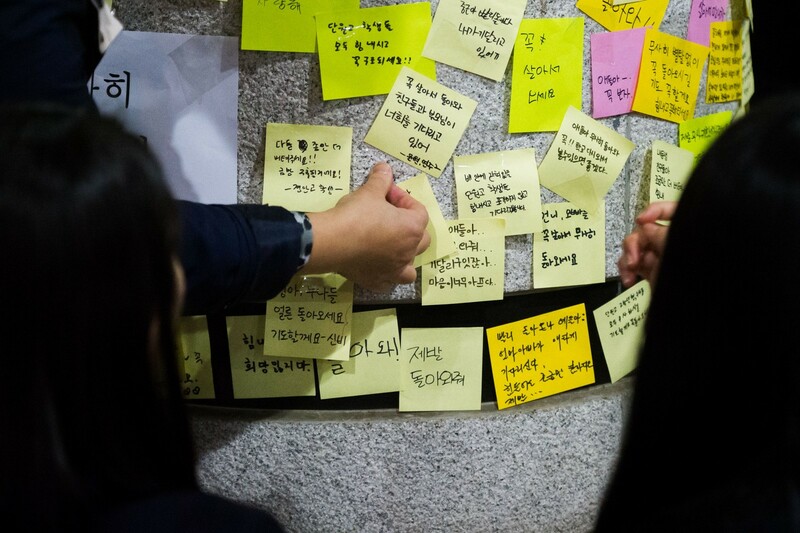 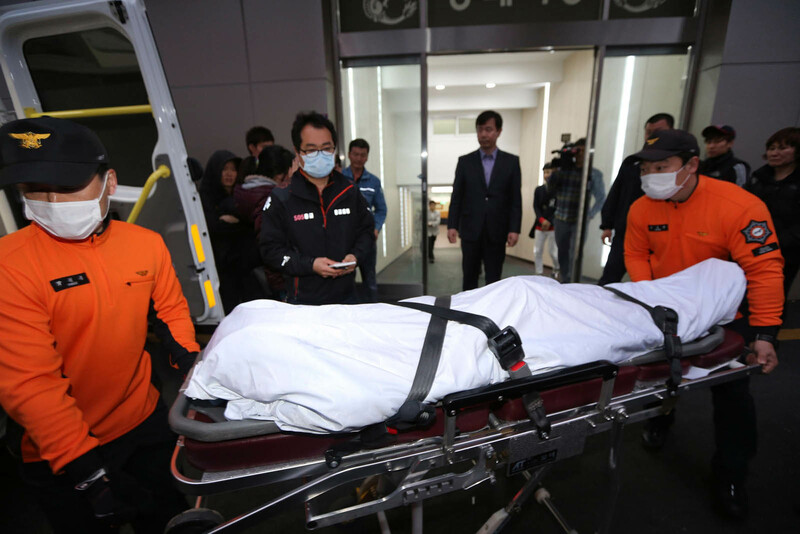 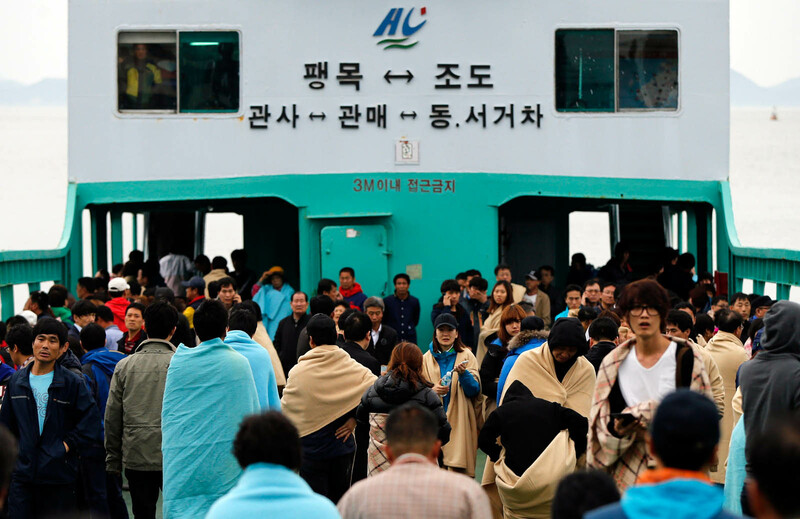 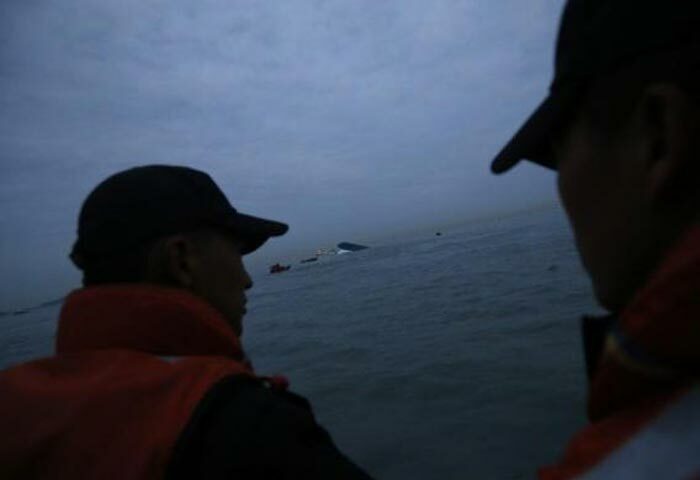 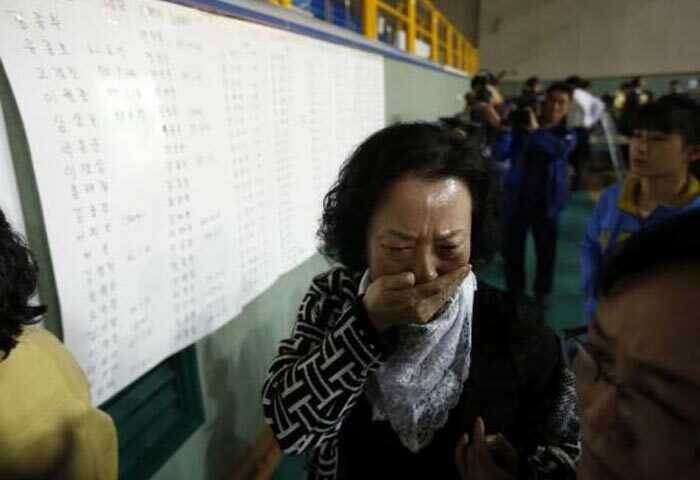 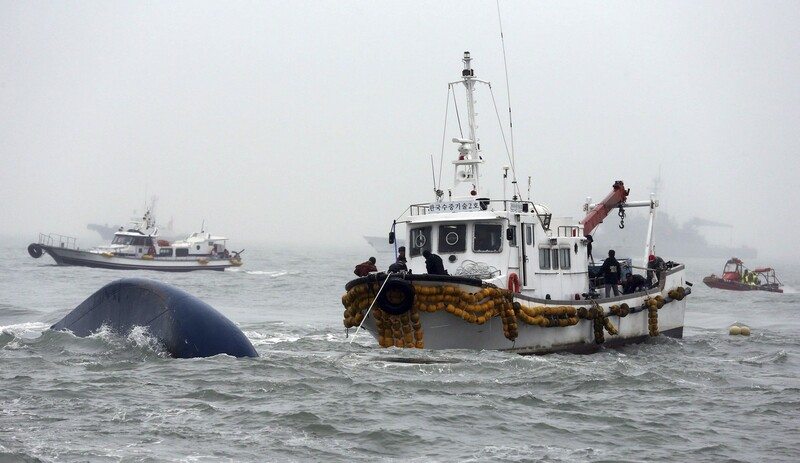 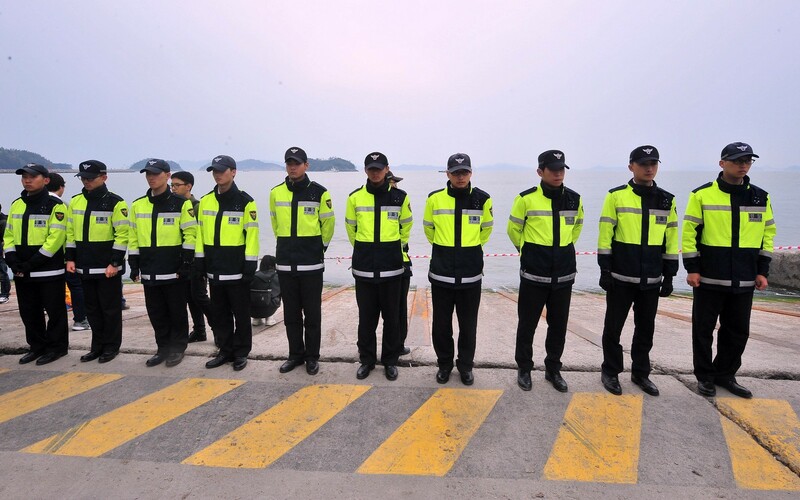 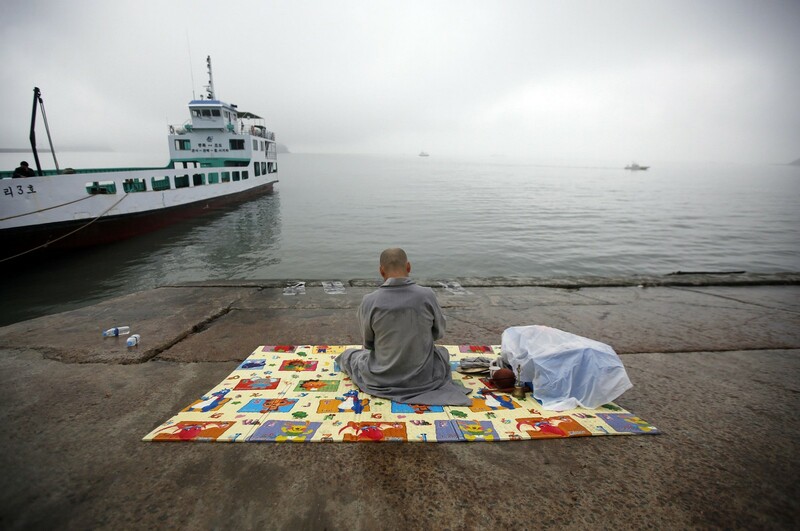 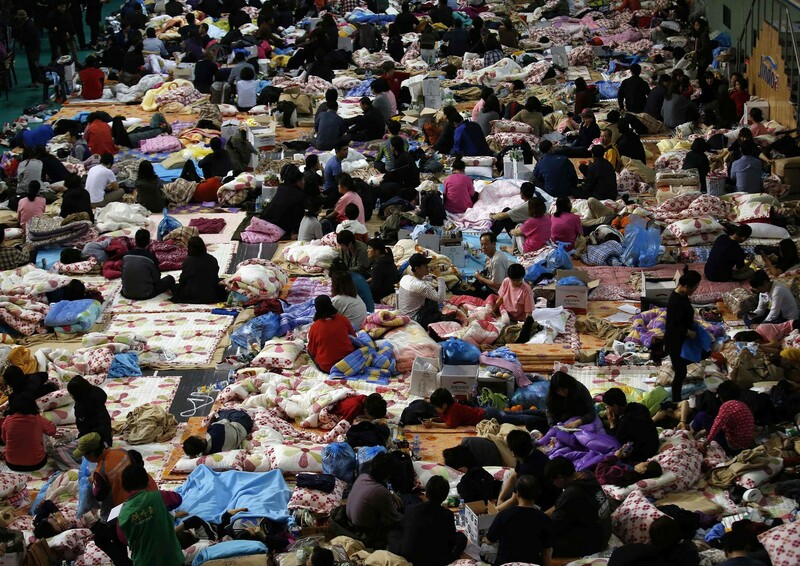 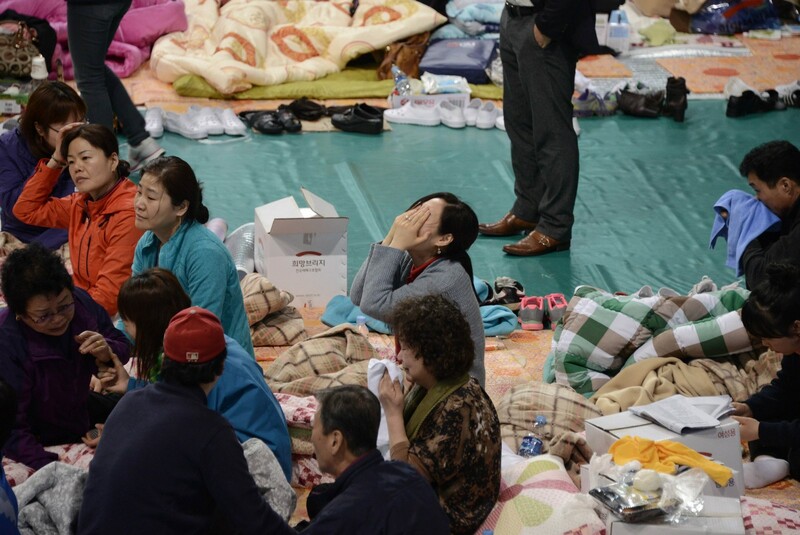 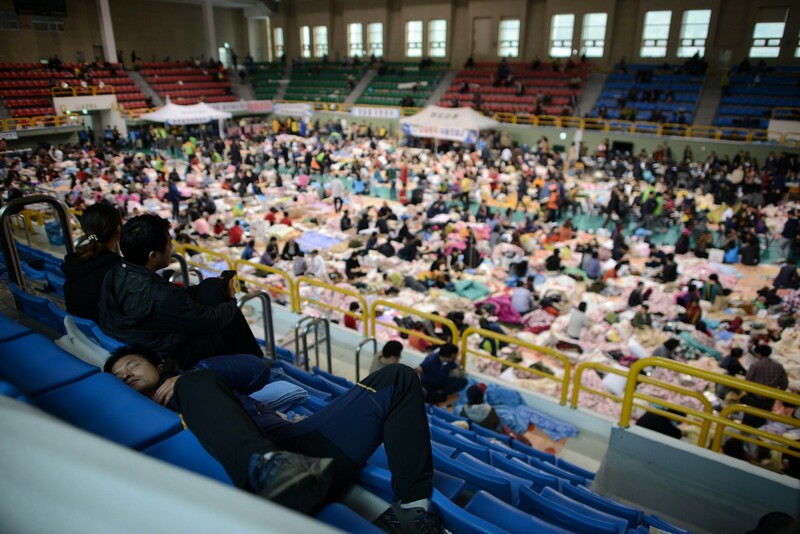 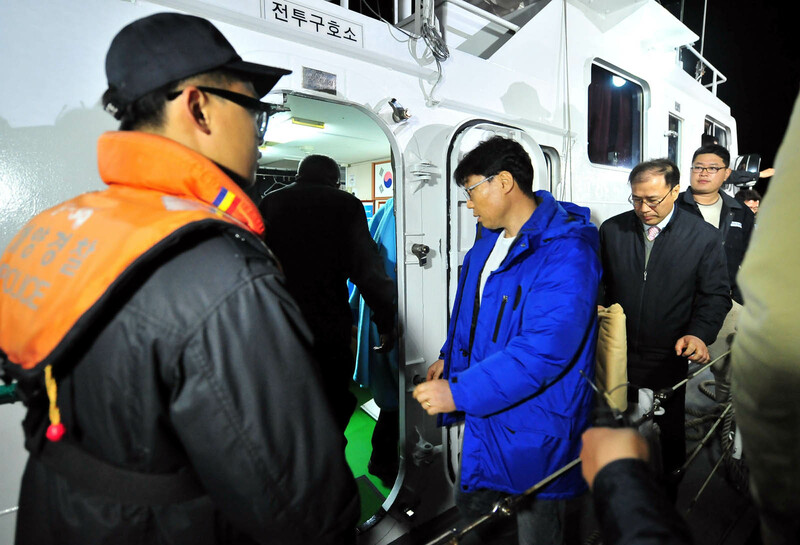 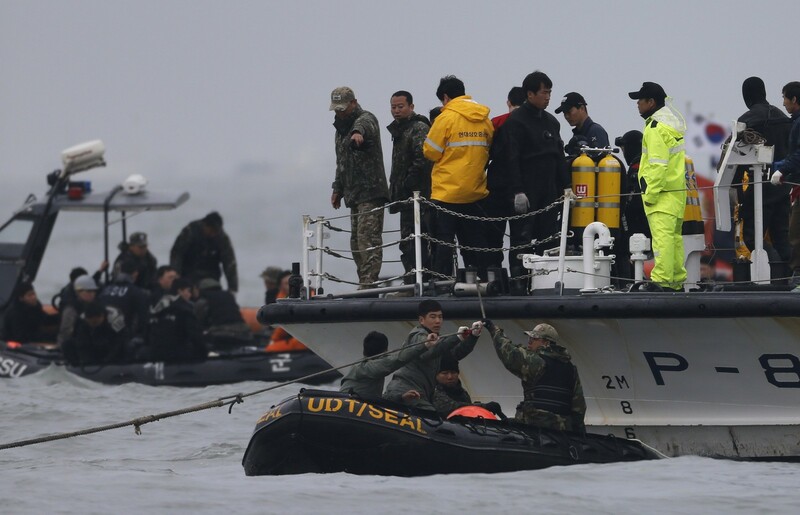 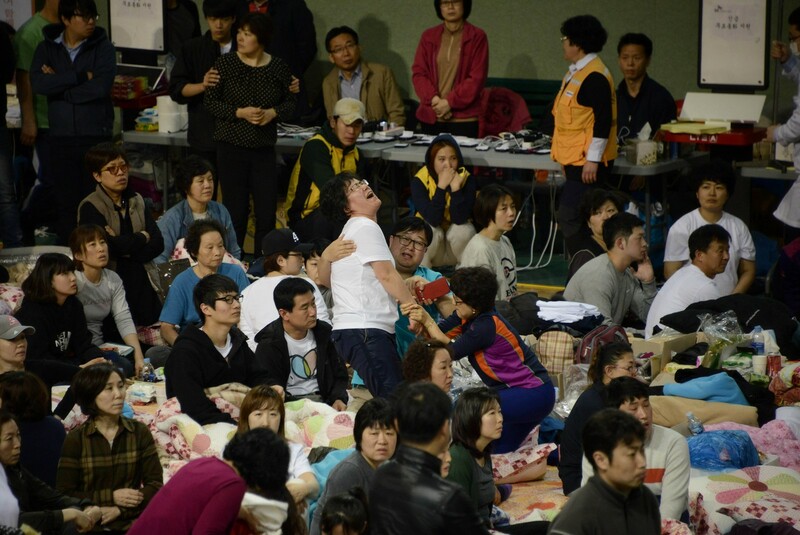 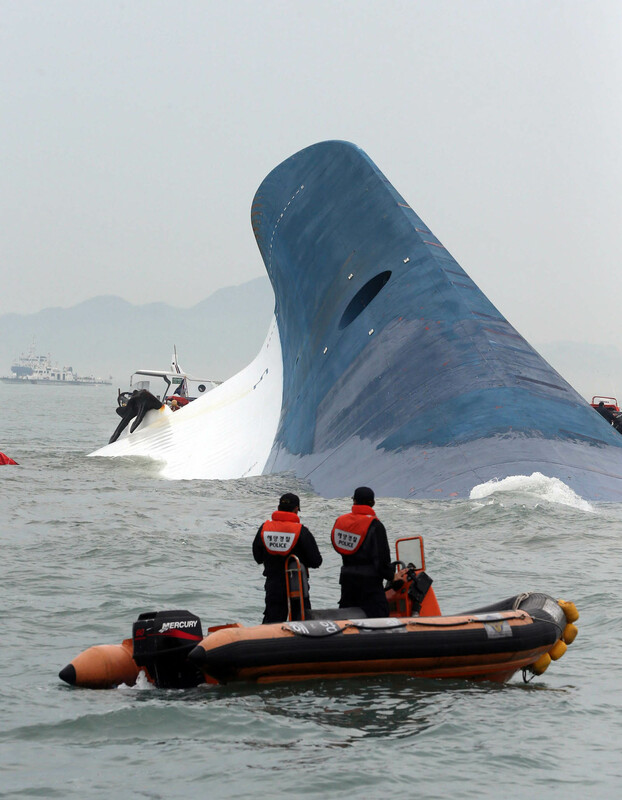 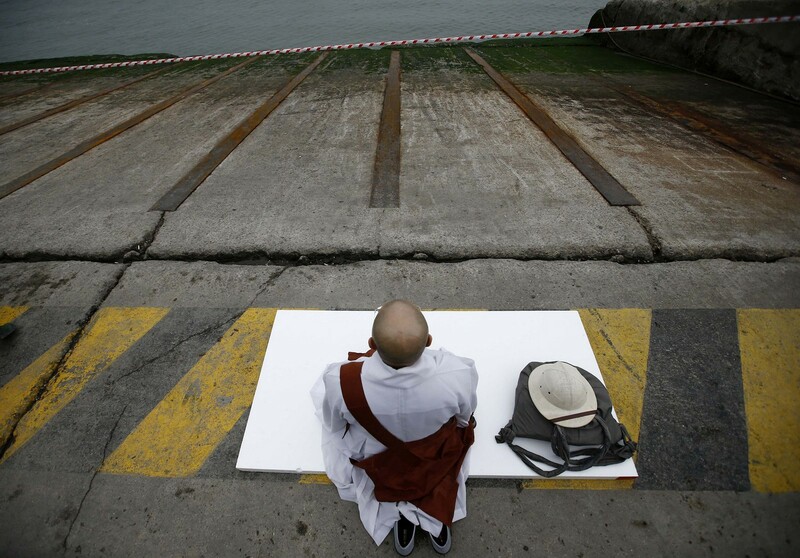 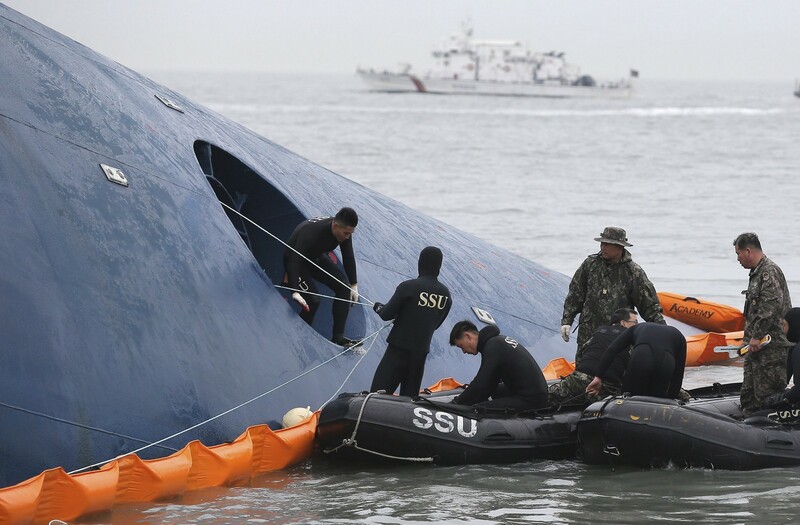 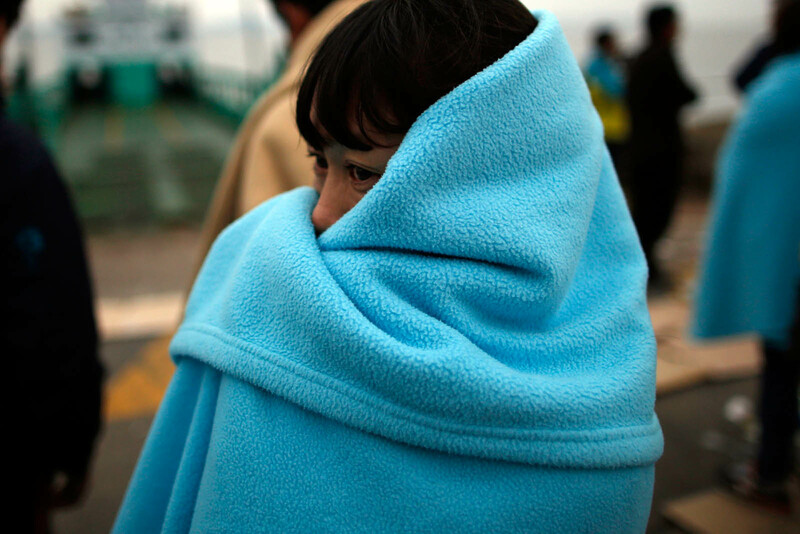 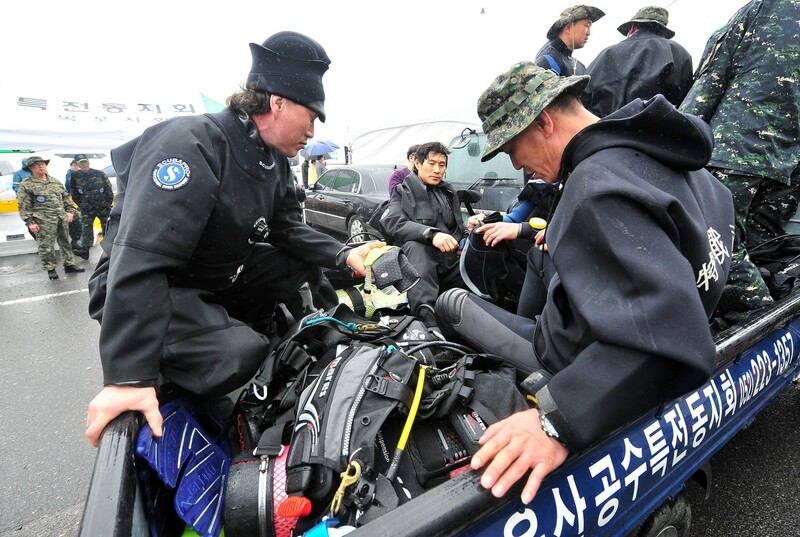 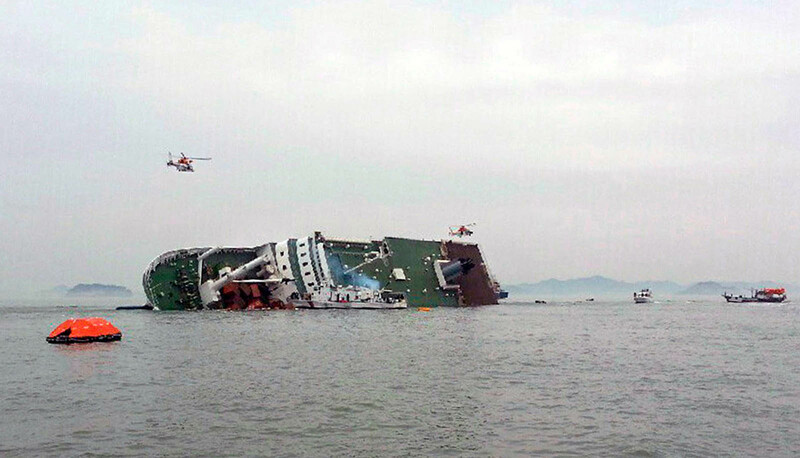 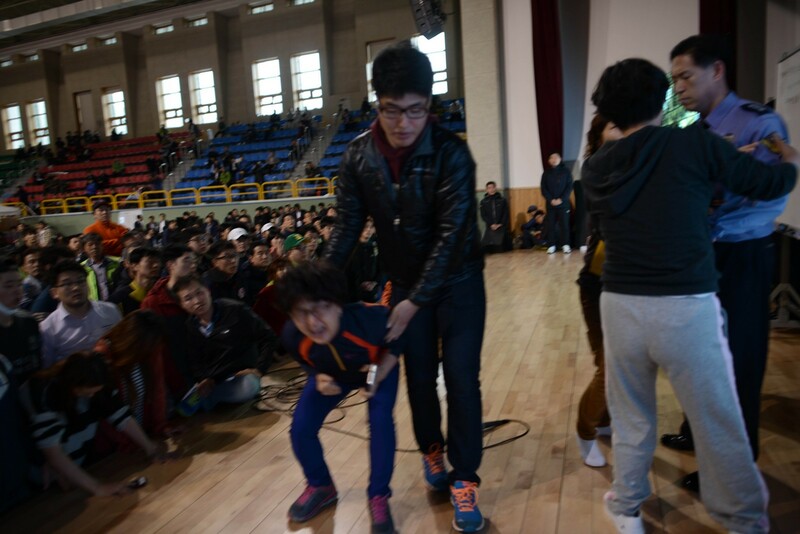 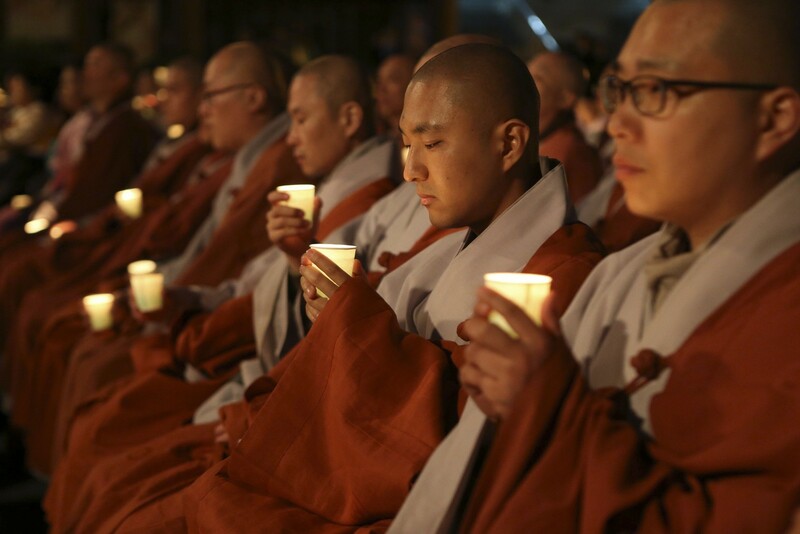 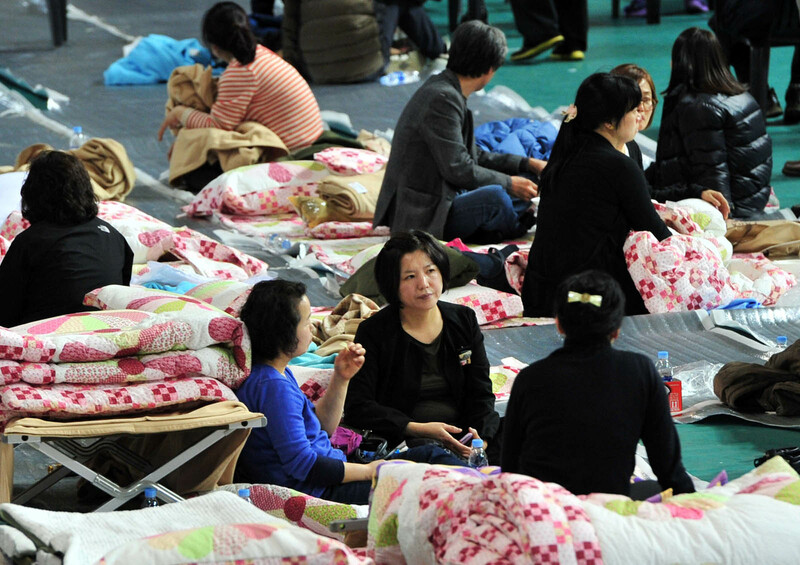 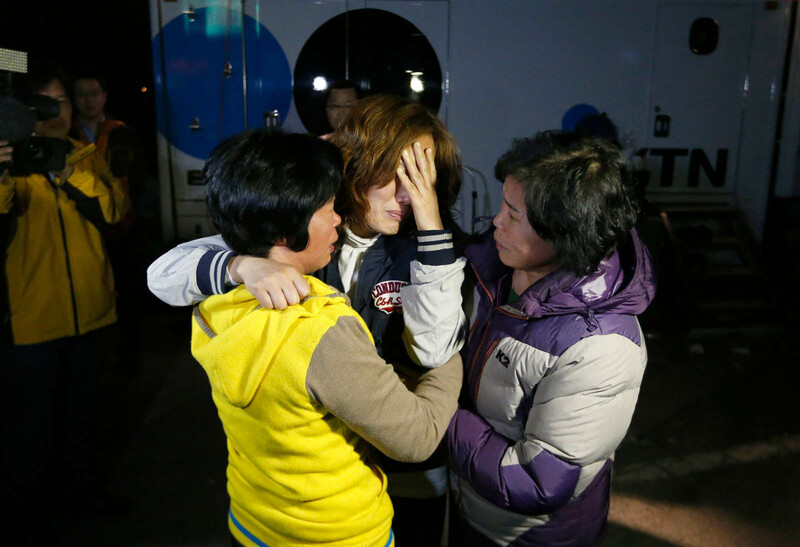 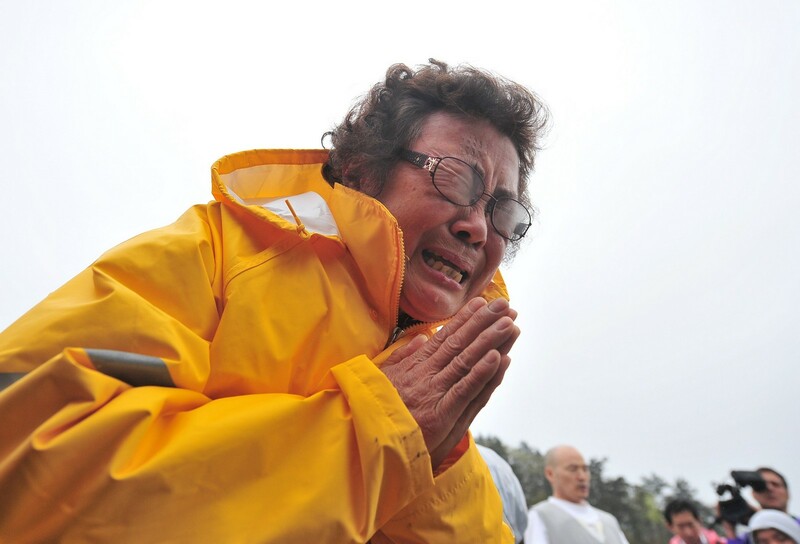 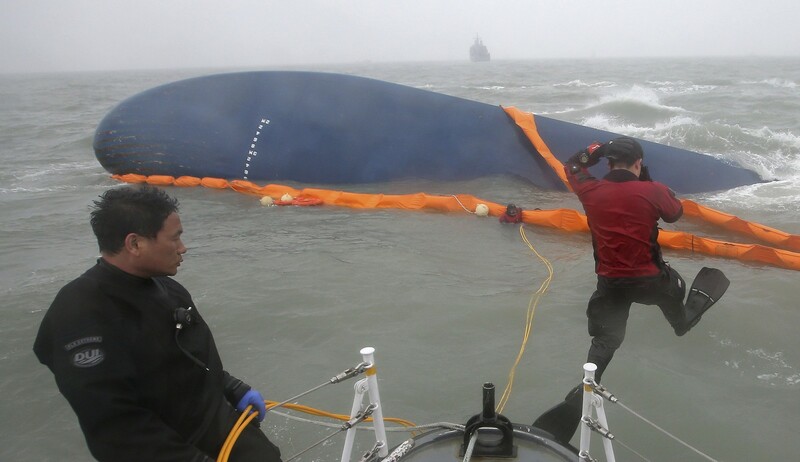 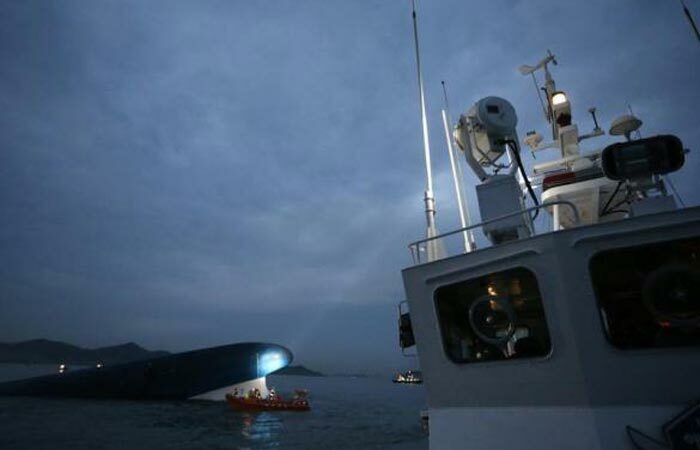 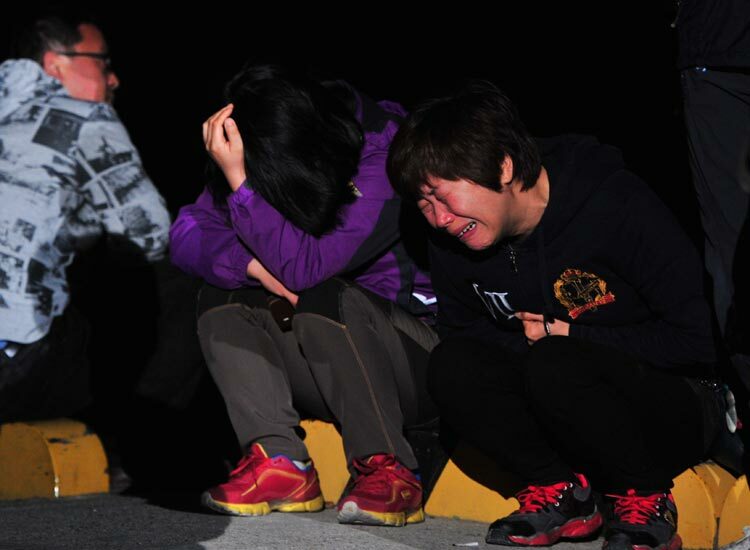 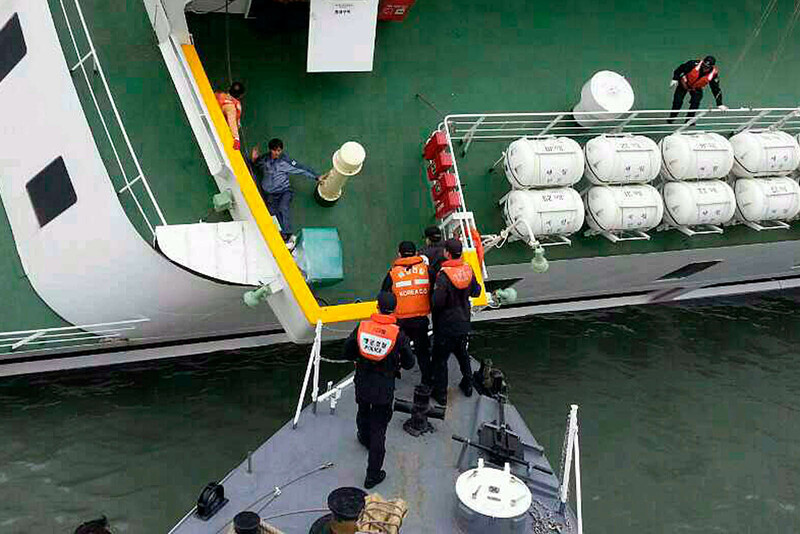 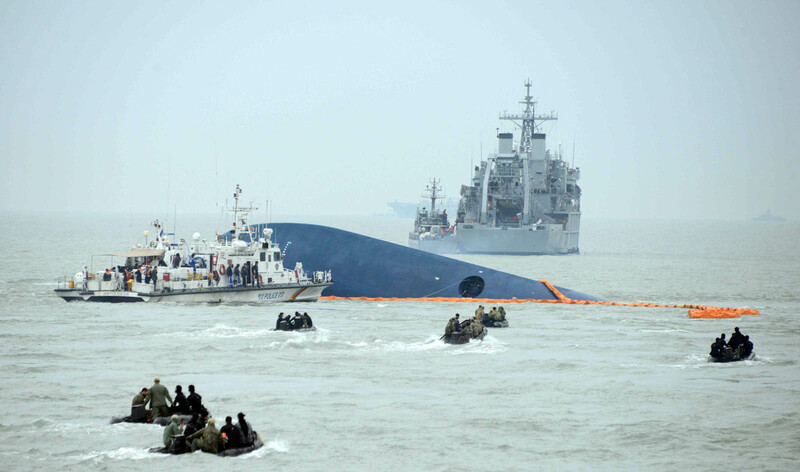 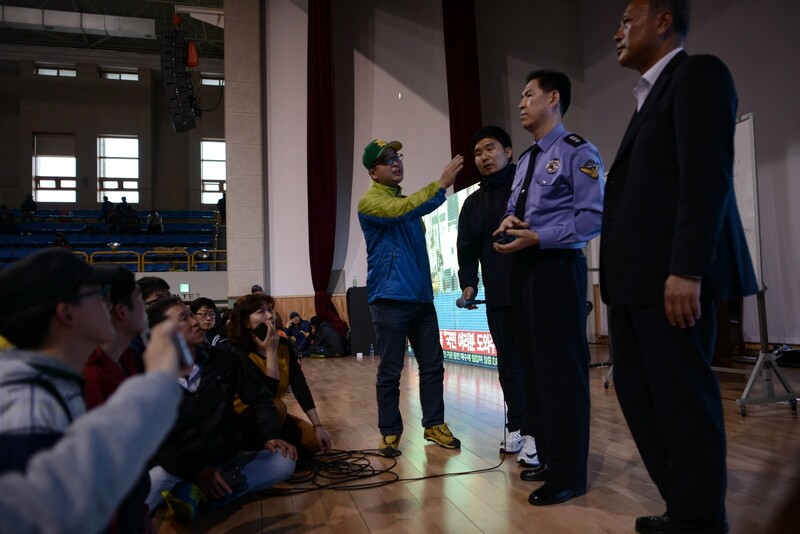 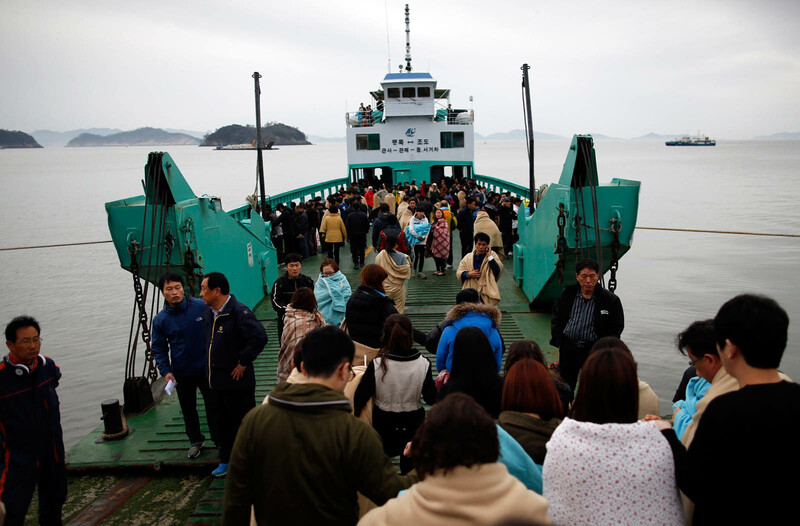 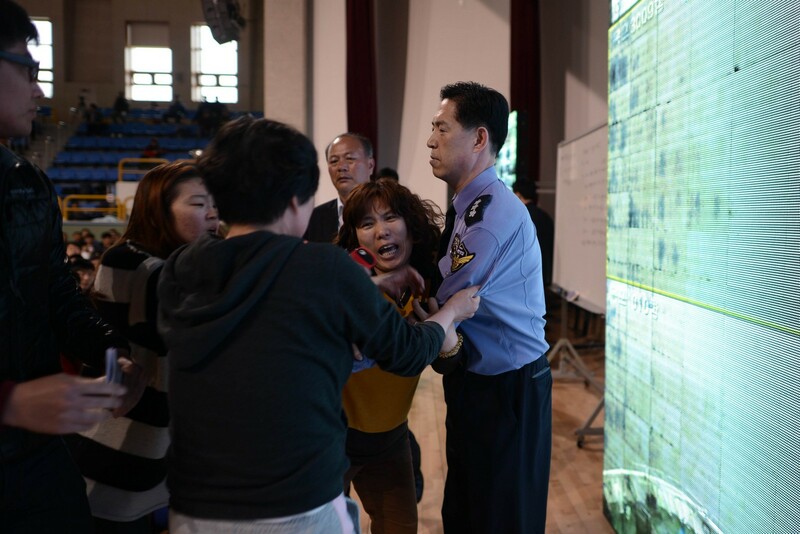 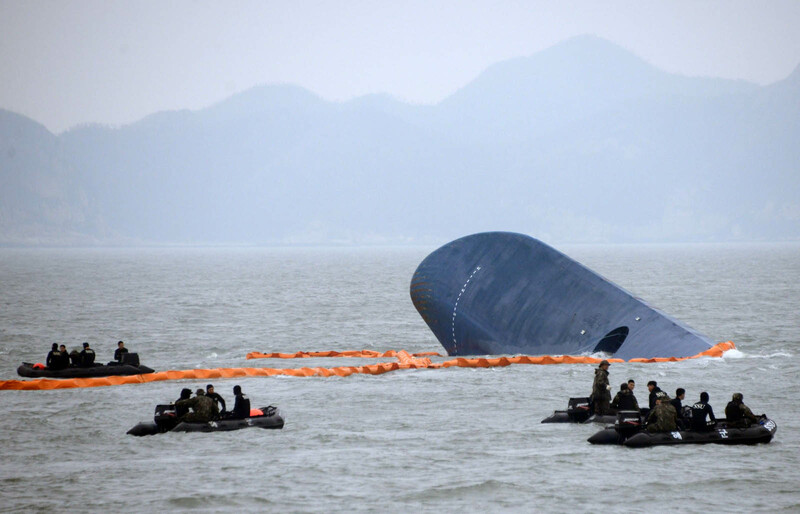 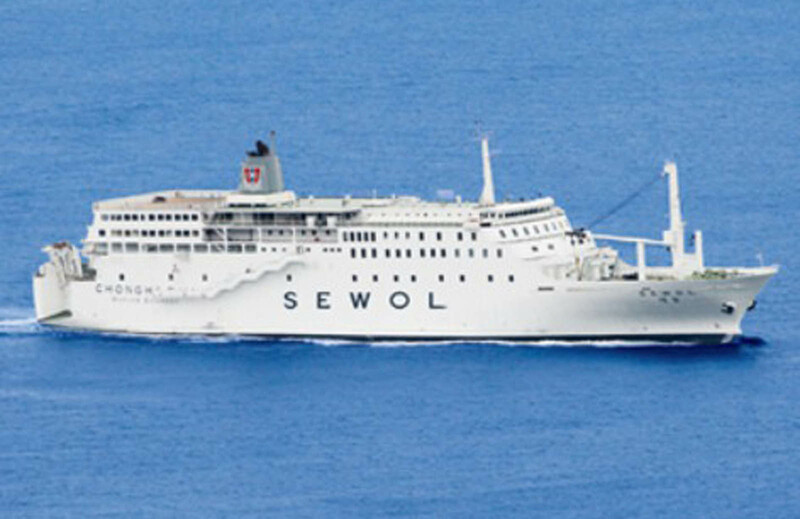 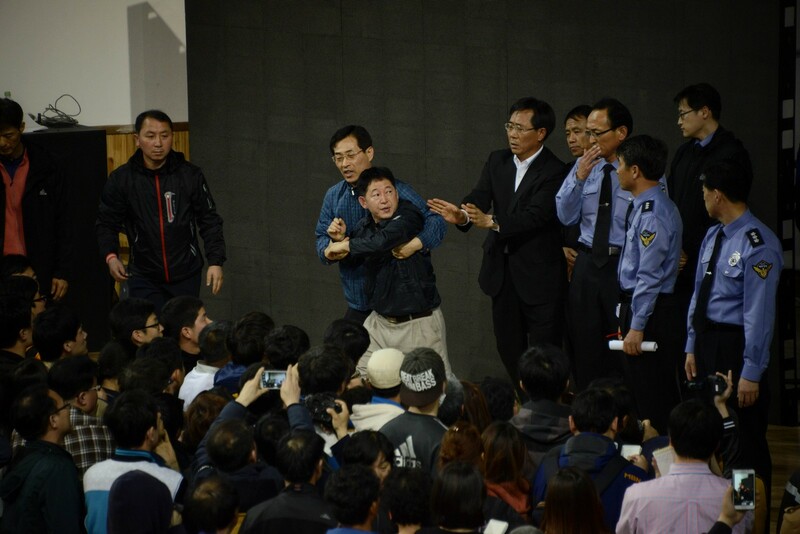 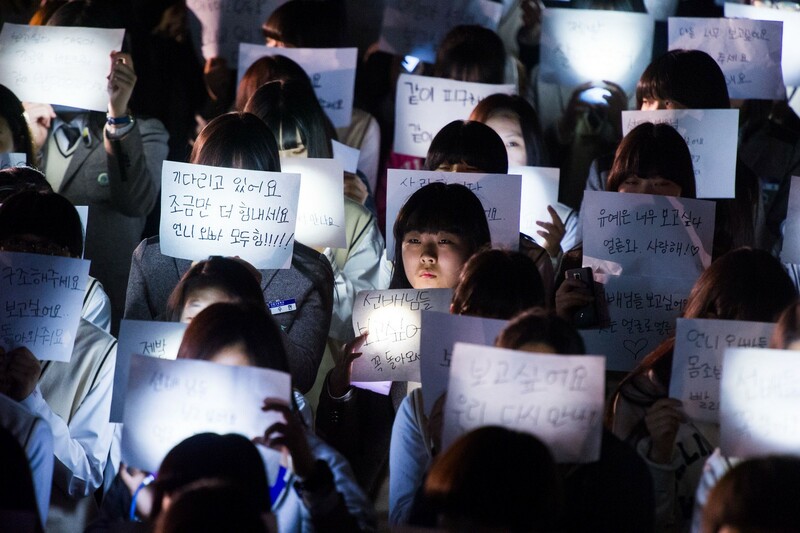 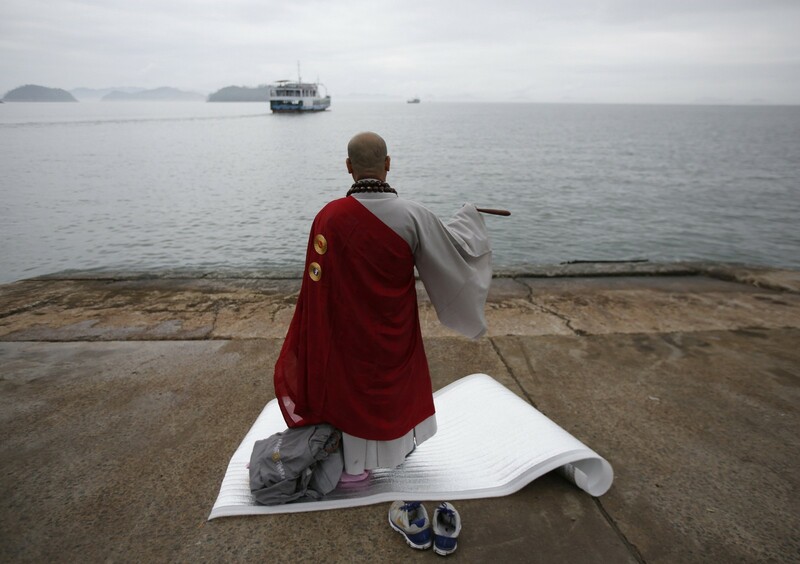 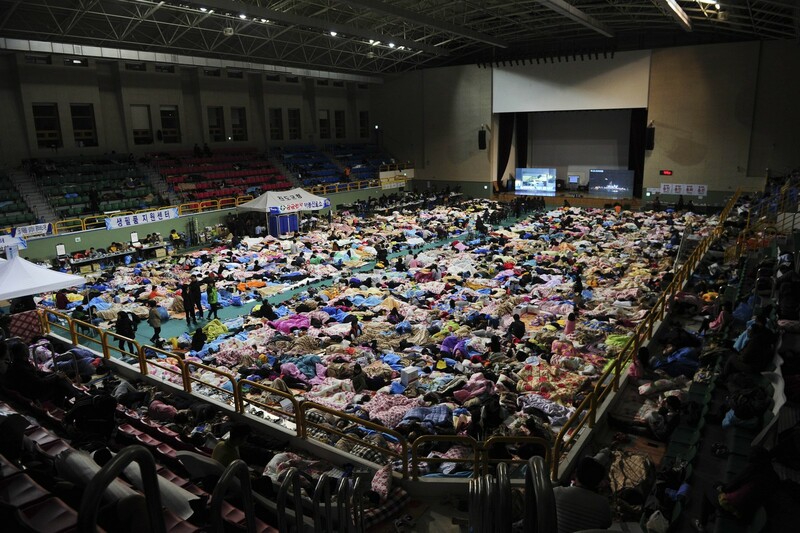 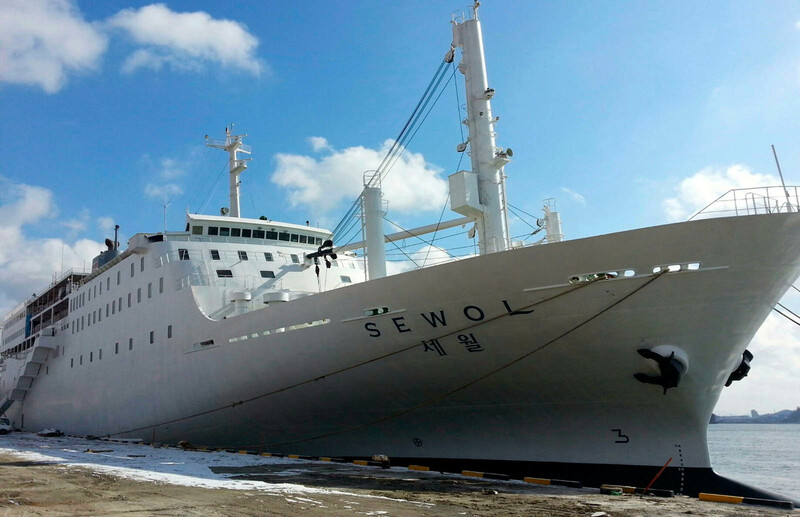 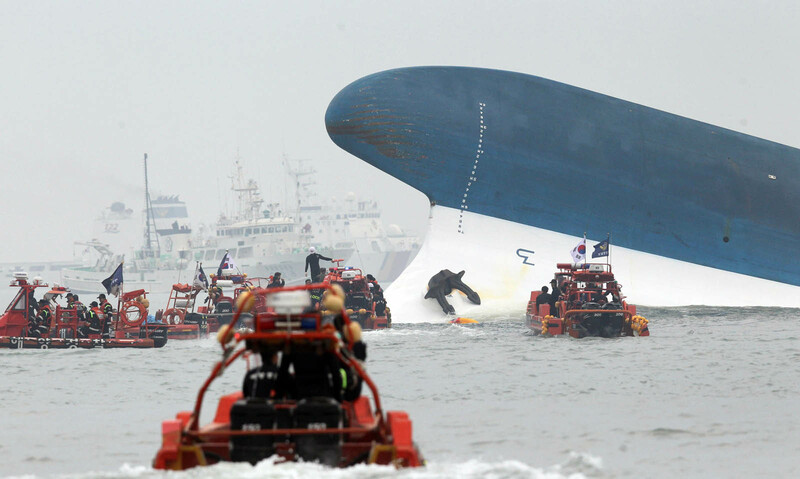 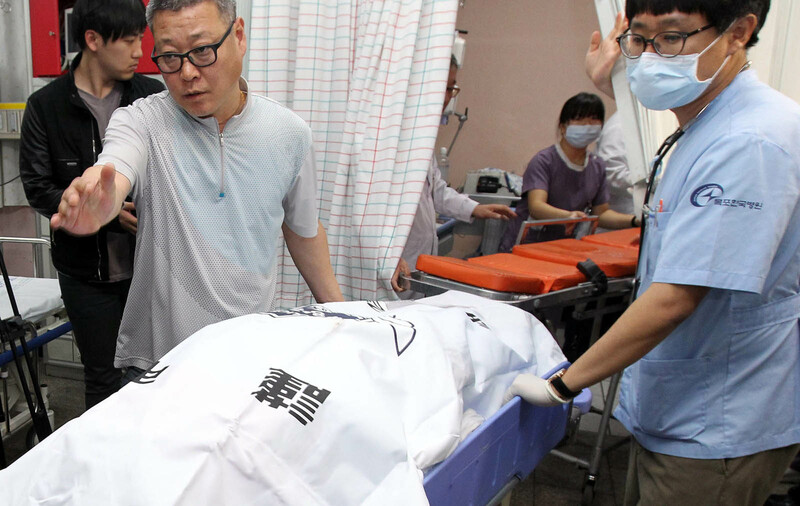 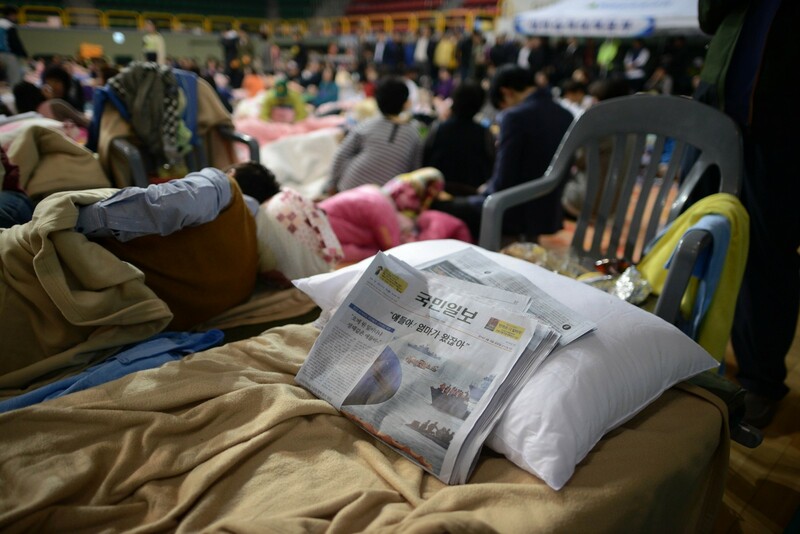 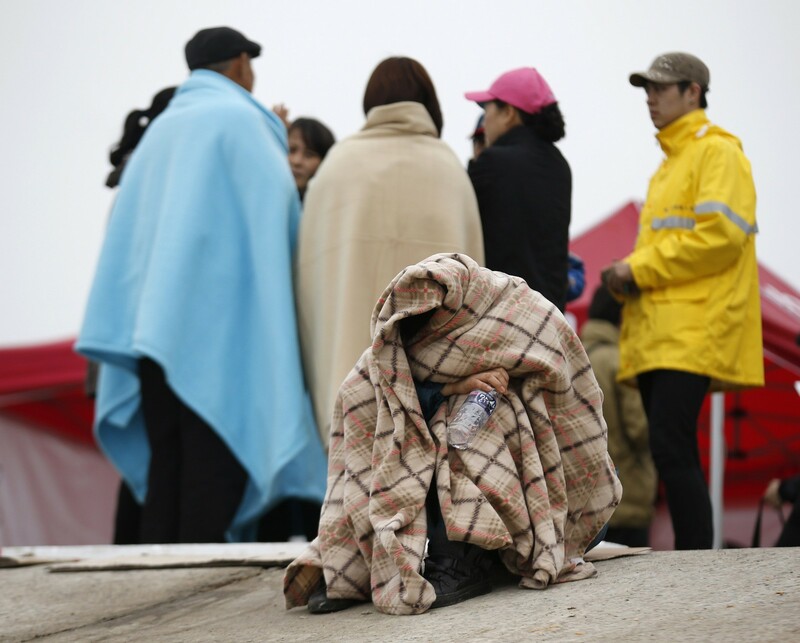 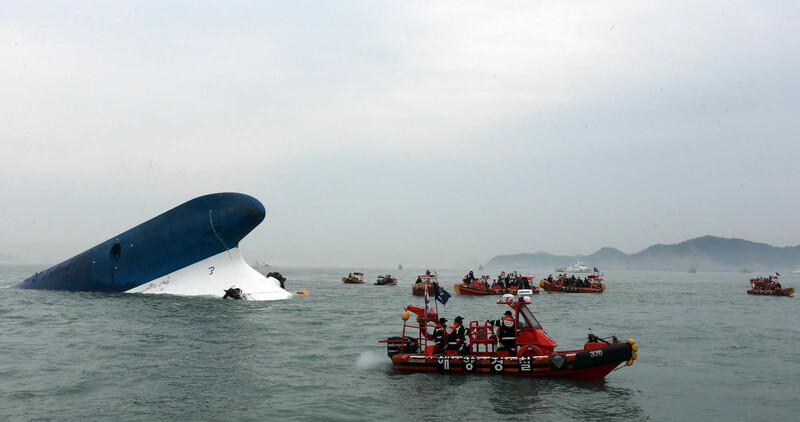 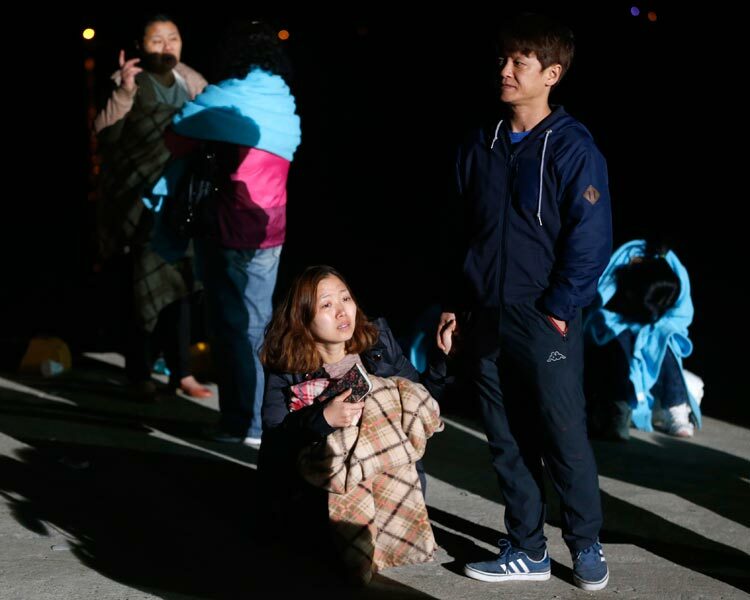 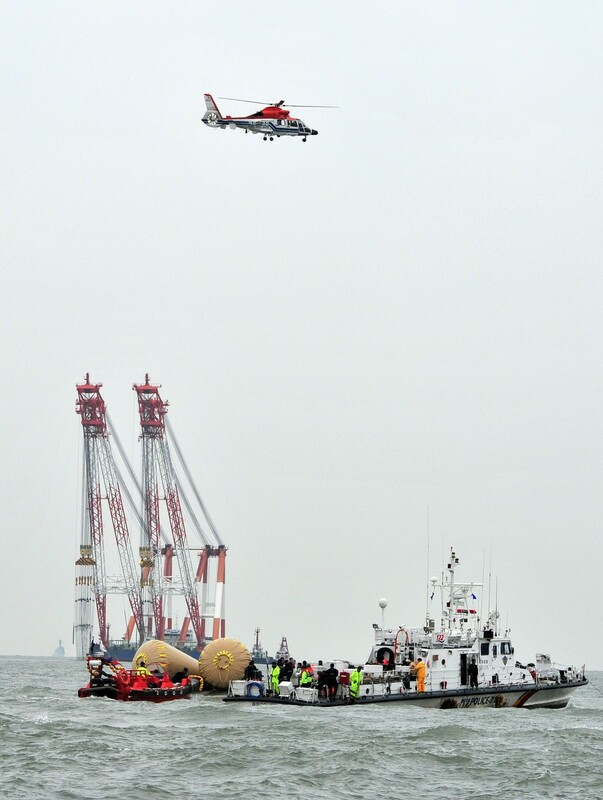 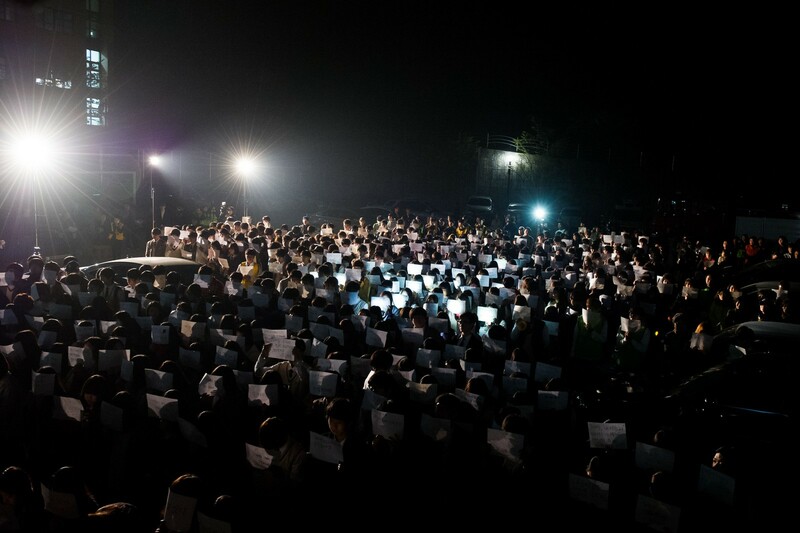 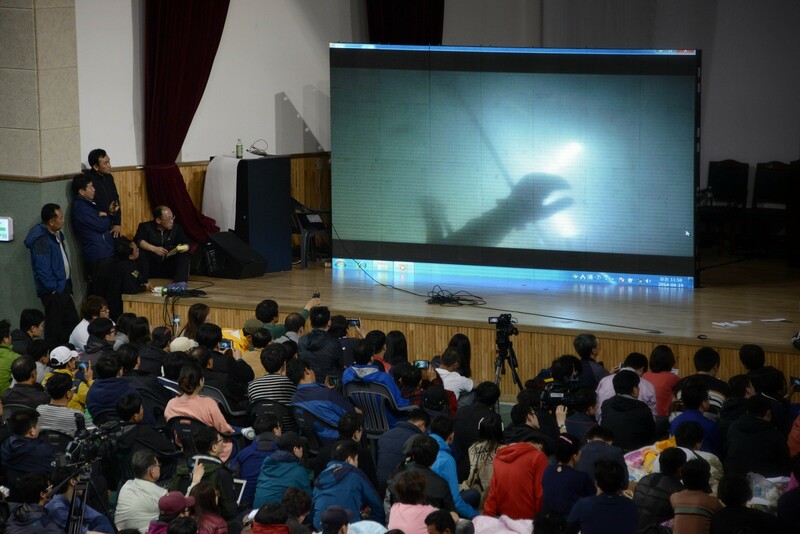 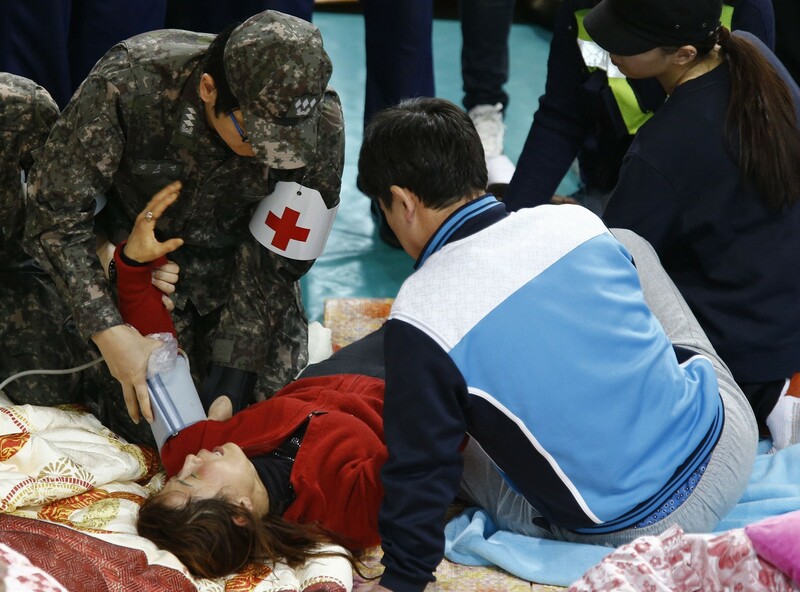 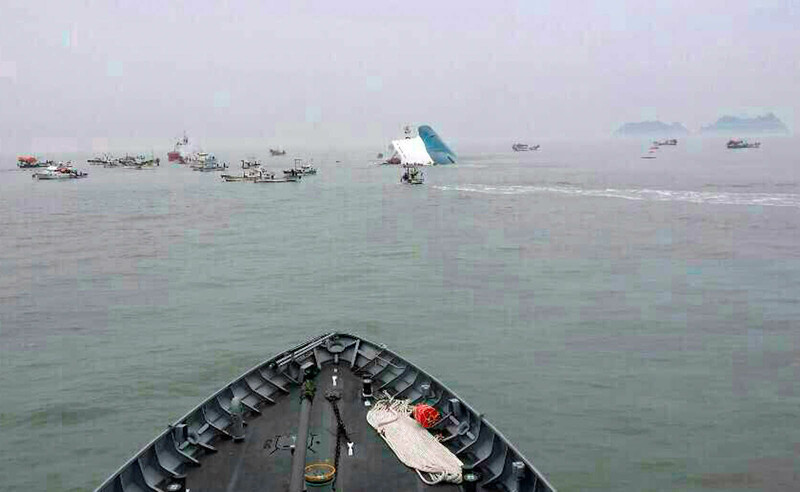 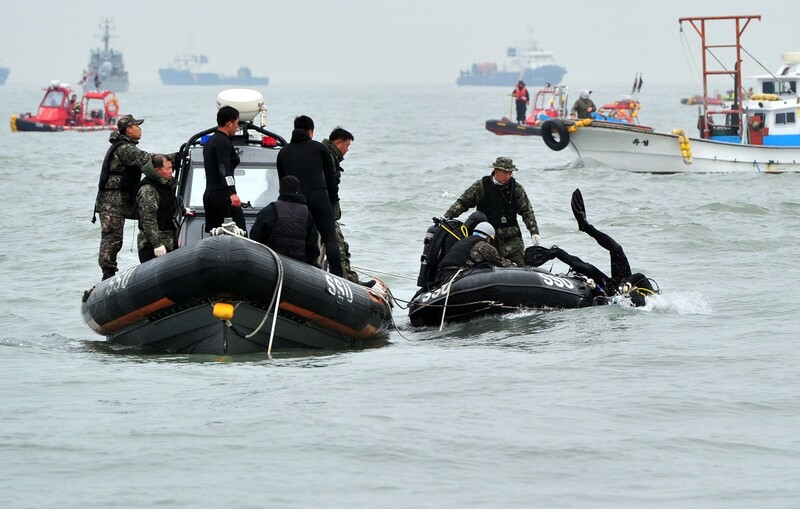 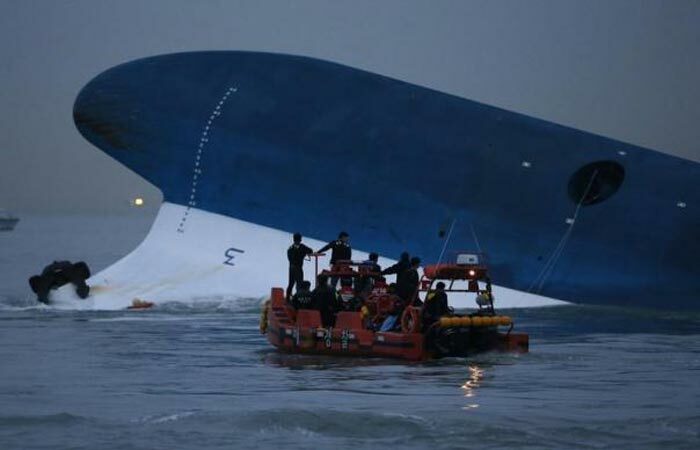 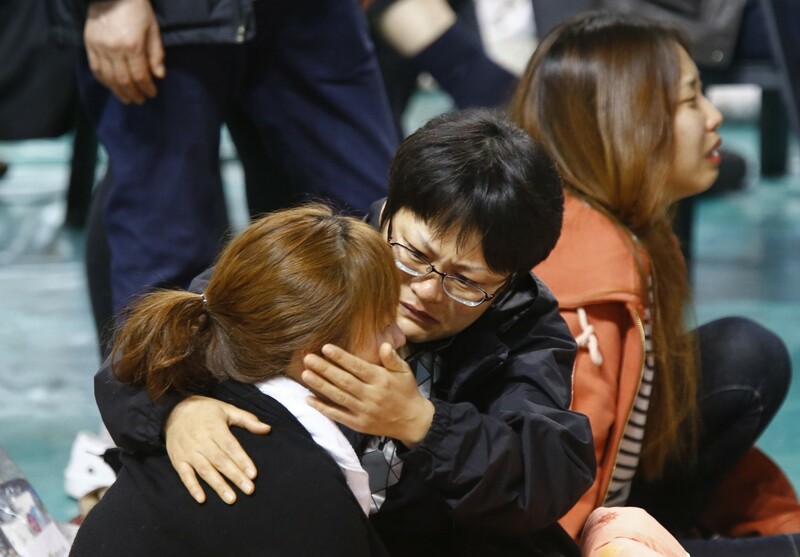 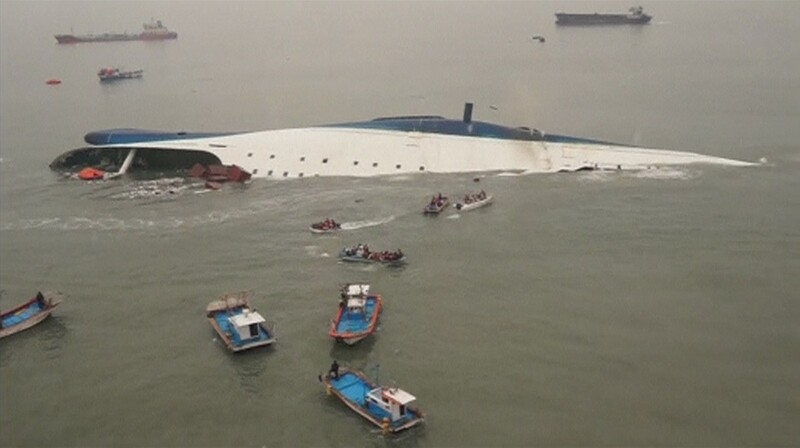 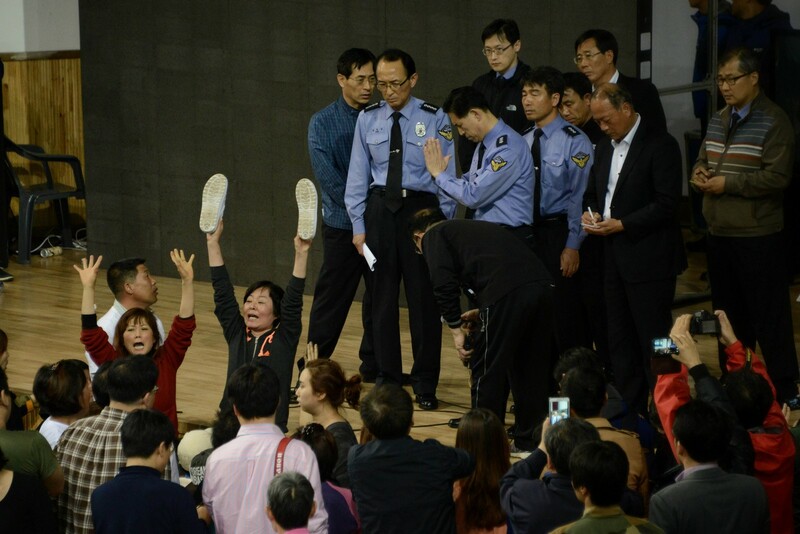 The search operations haves continued for the 273 missing passengers, most of them high school students, after their ferry sank off South Korea's southern coast a day earlier. 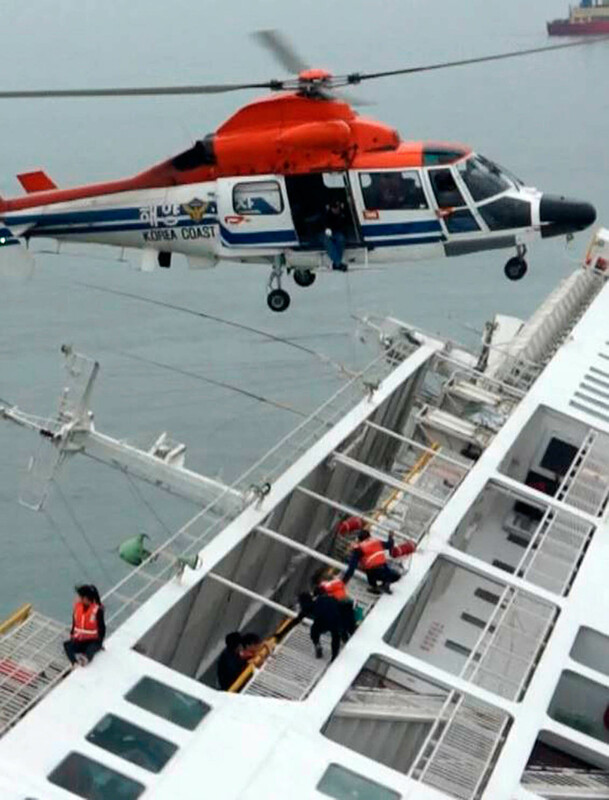 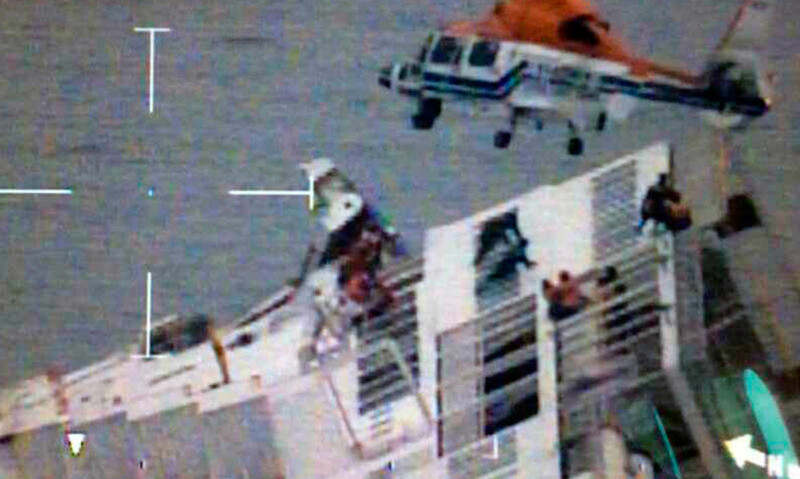 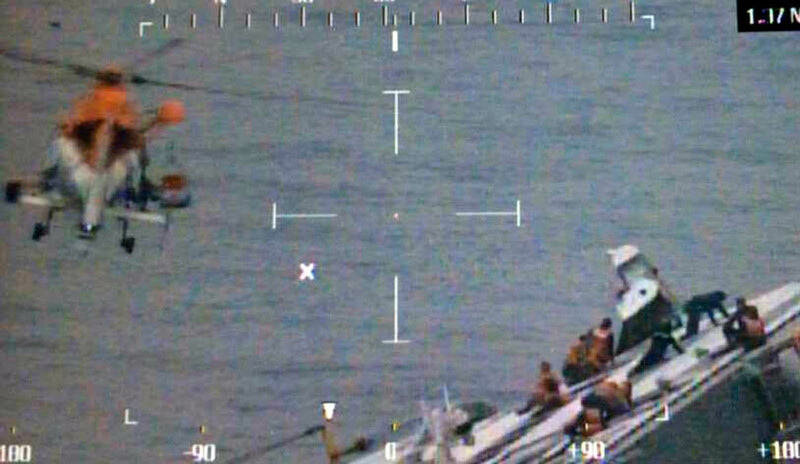 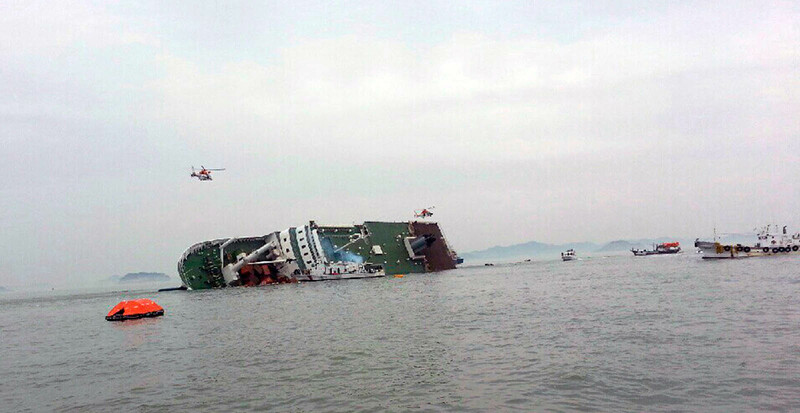 As of Saturday 9:40 a.m., only 174 of 476 passengers have been rescued, while 29 were officially confirmed dead.